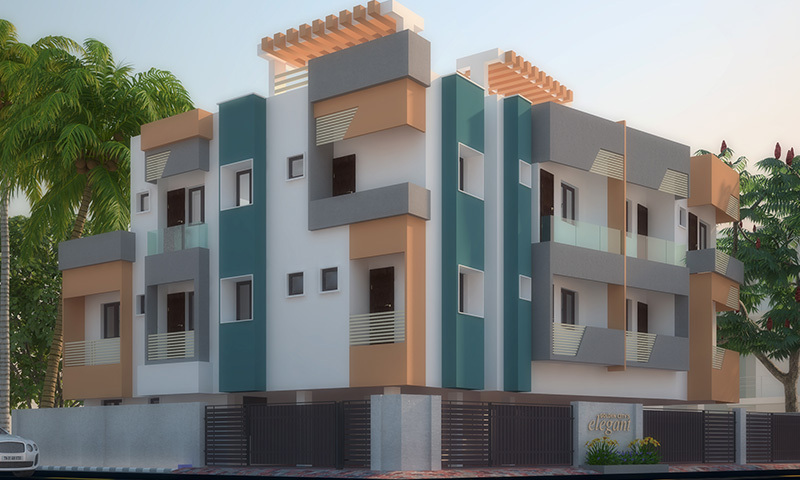 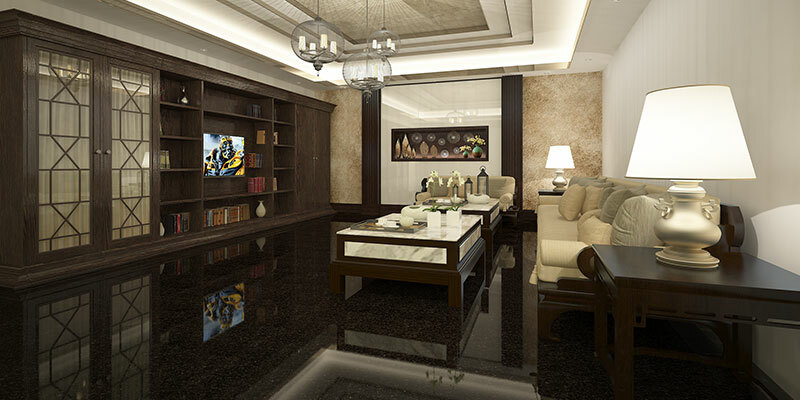 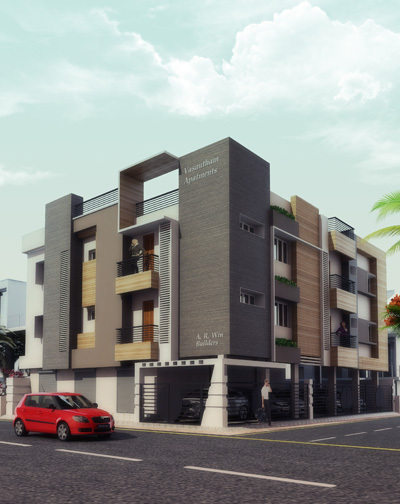 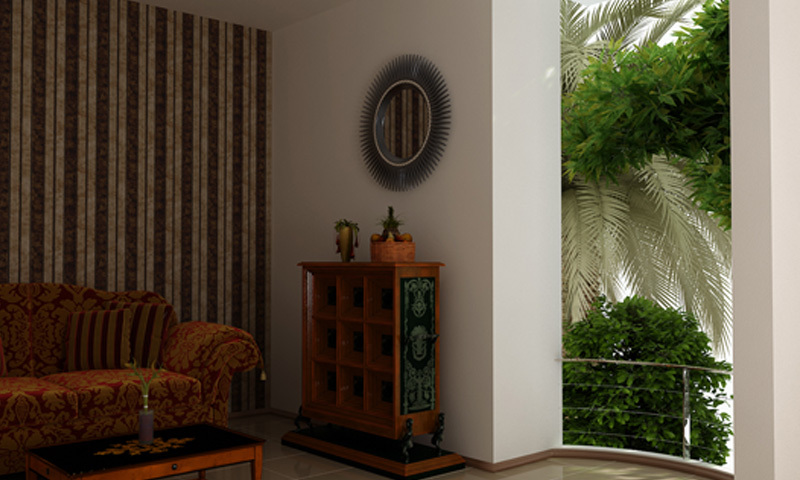 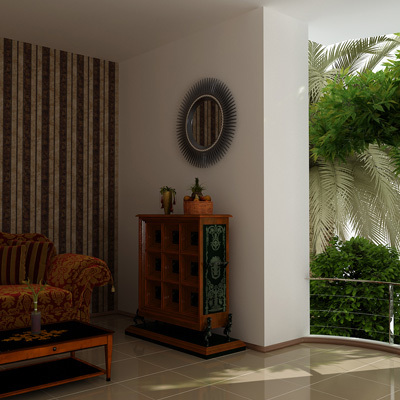 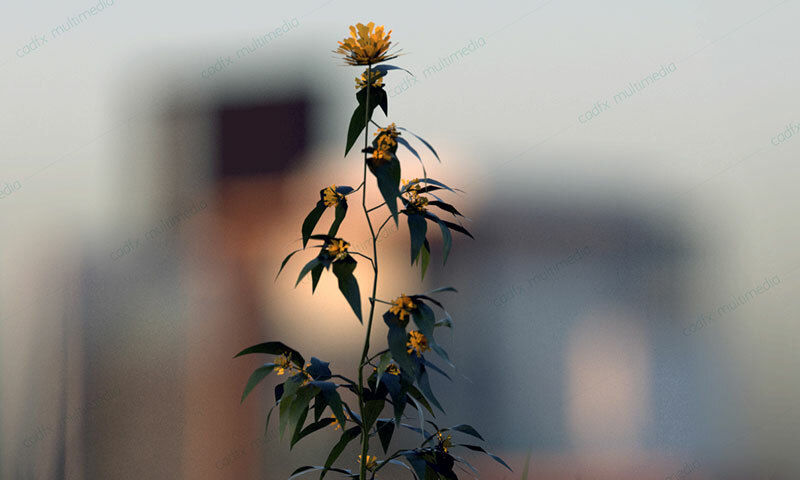 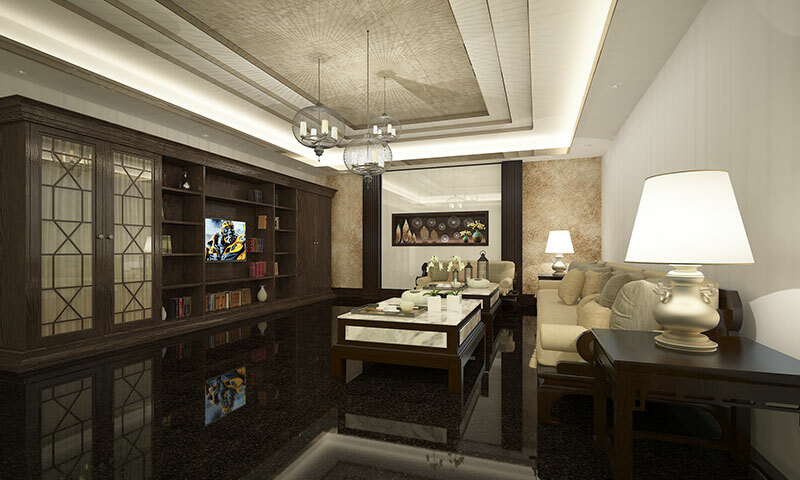 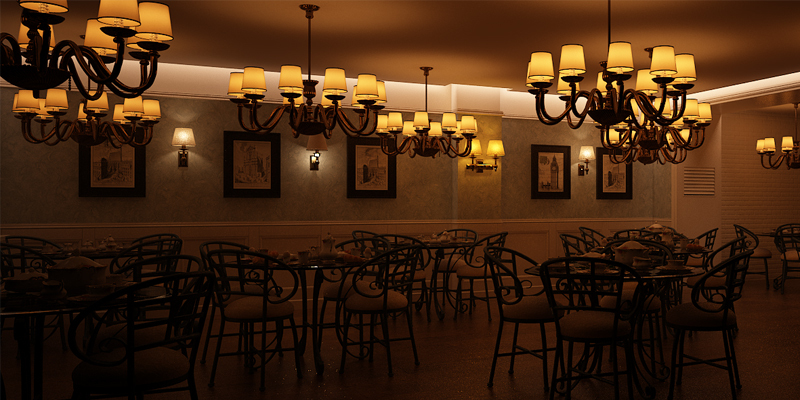 CADfx is a Chennai's best VRay training institute. 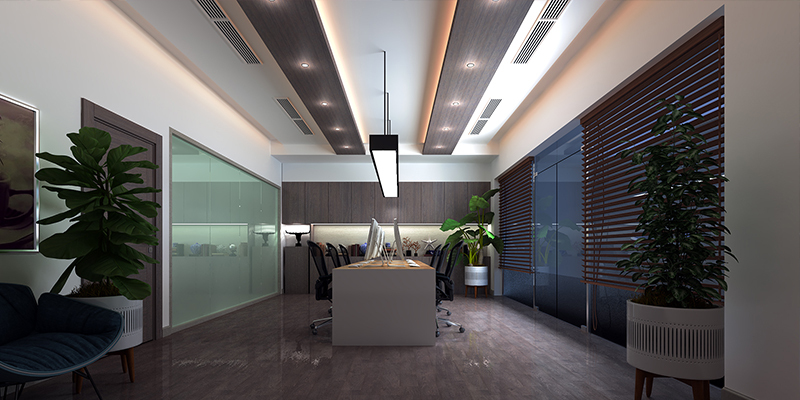 We are a dedicated team of professionals offering training in the most sought after programmed VRay for architects, designers and engineers. 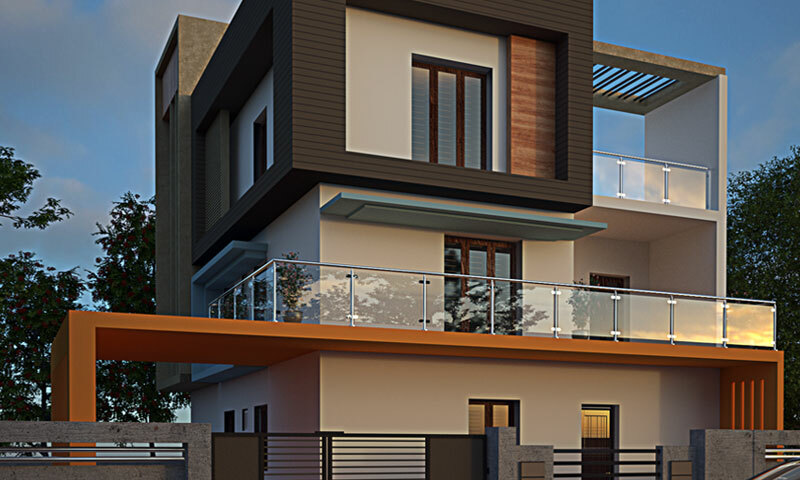 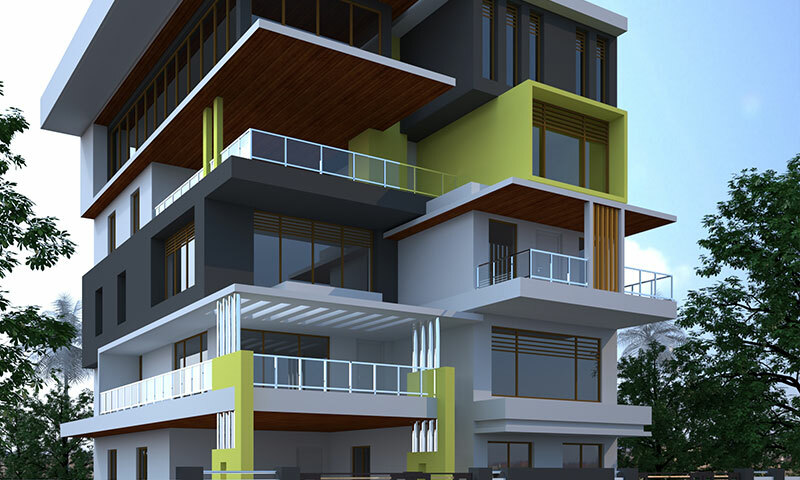 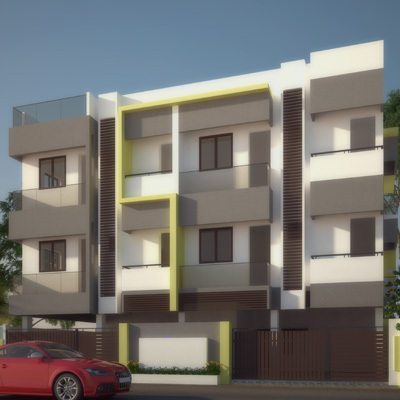 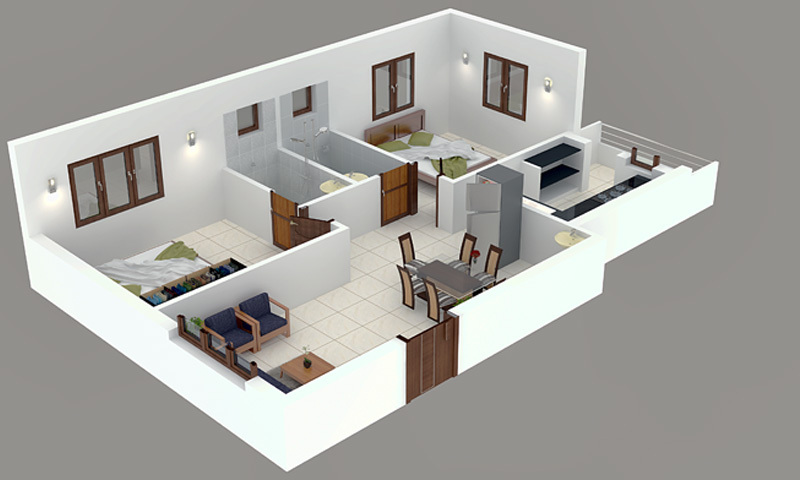 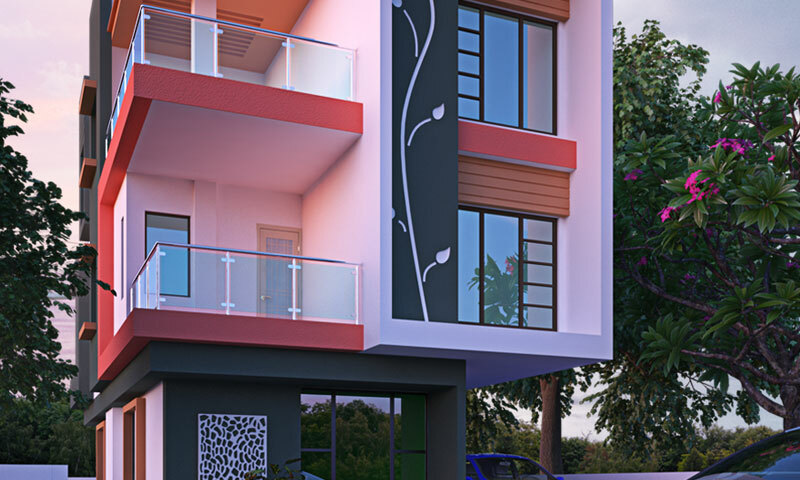 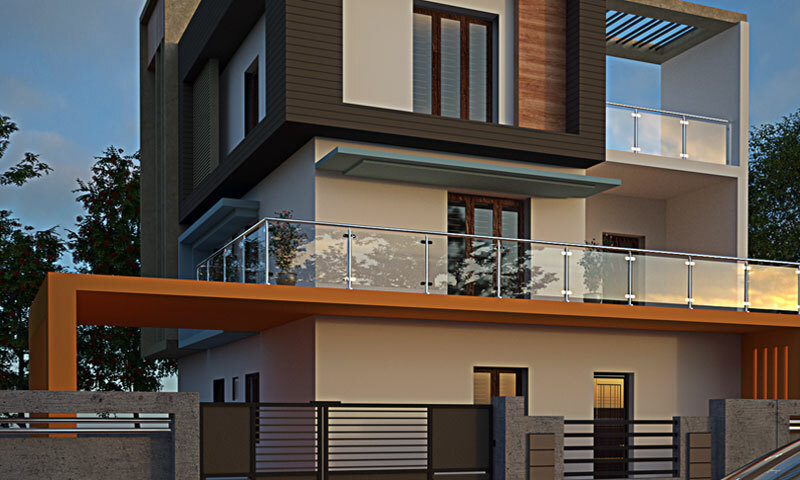 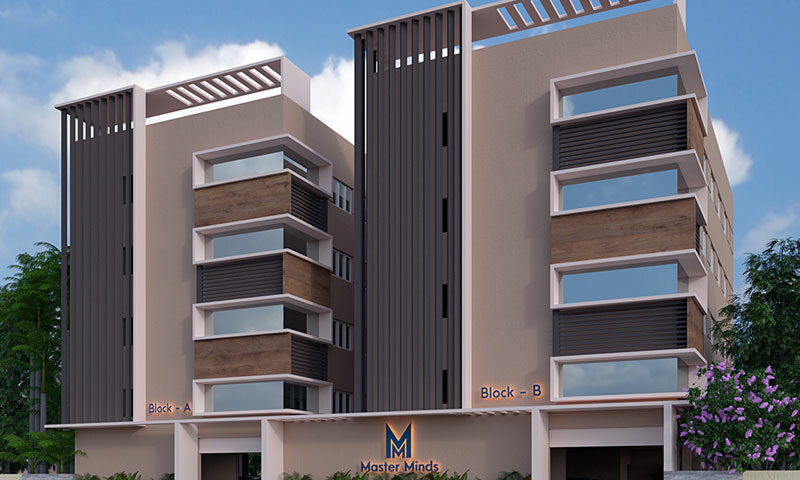 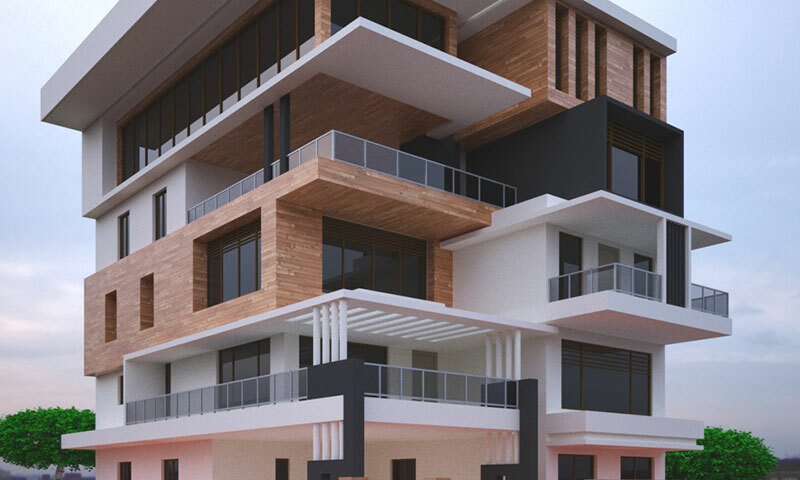 Our systematic approach towards the development of students has lead us impart quality knowledge of 3D max, lighting concepts, rendering, modelling and texturing. 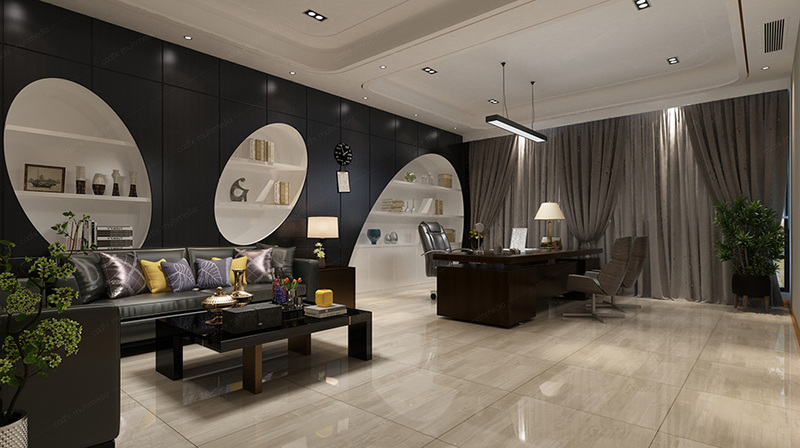 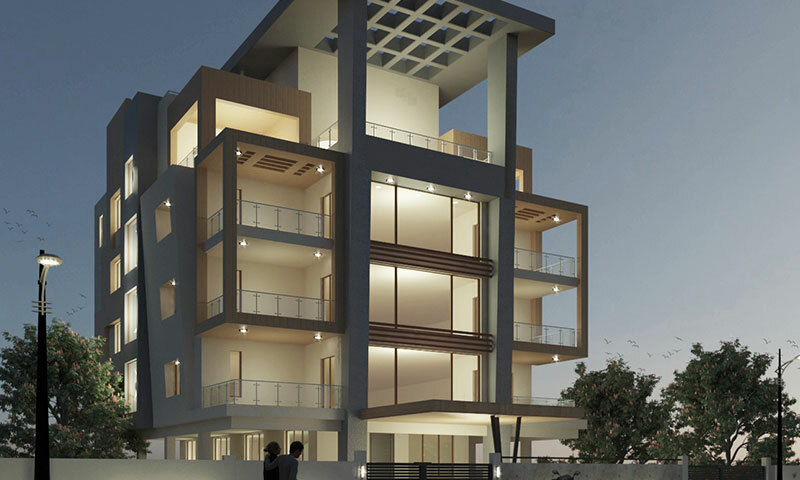 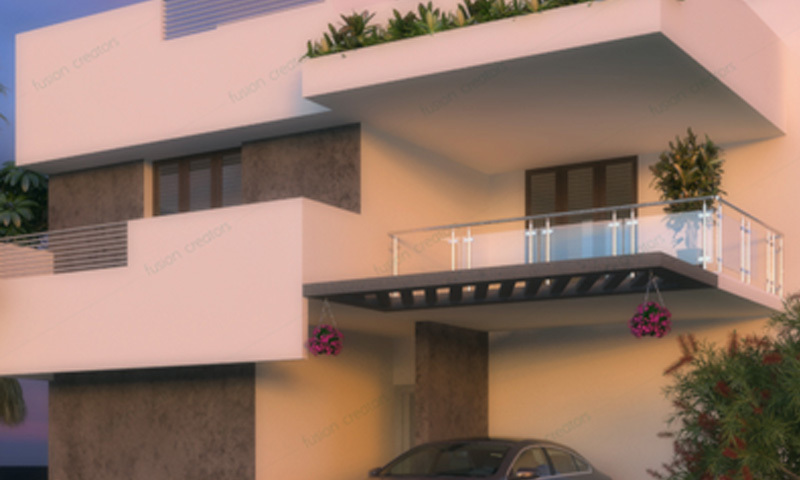 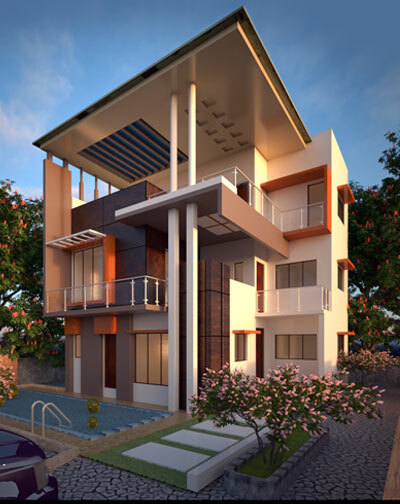 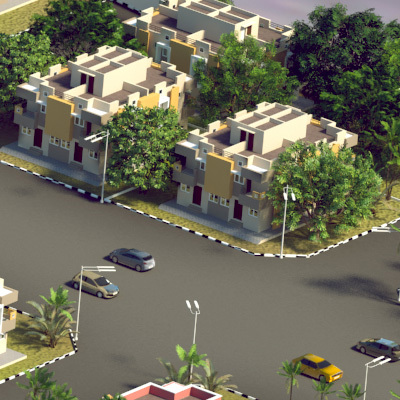 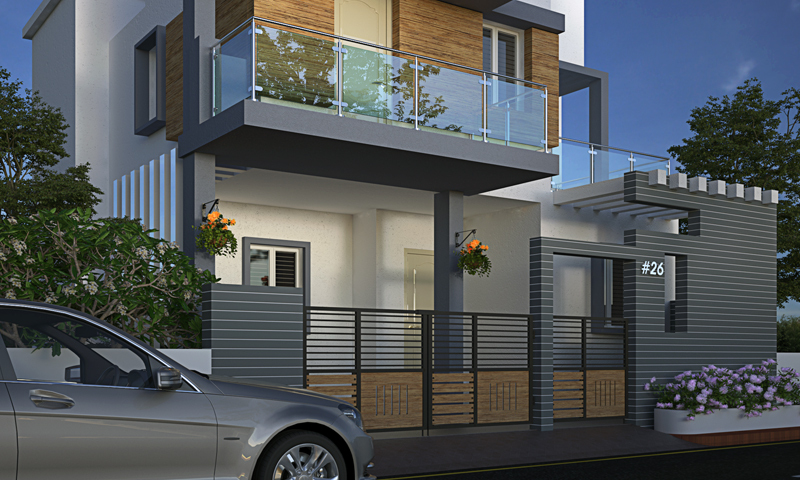 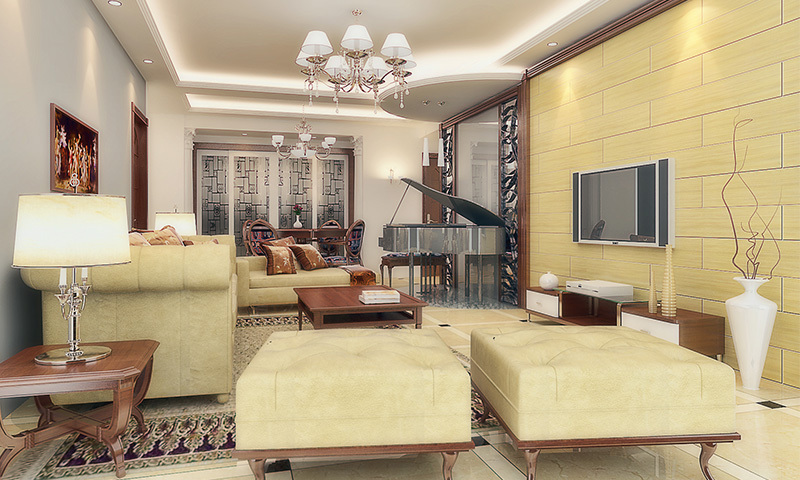 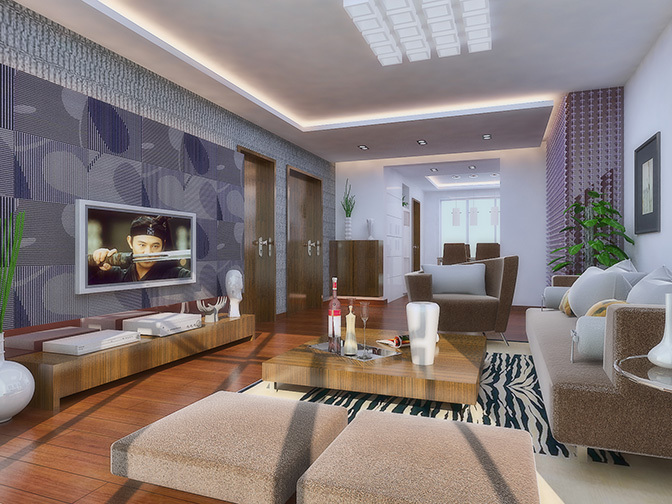 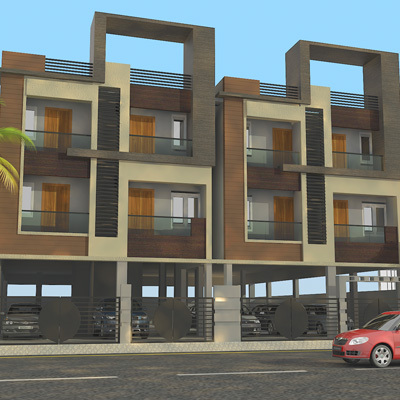 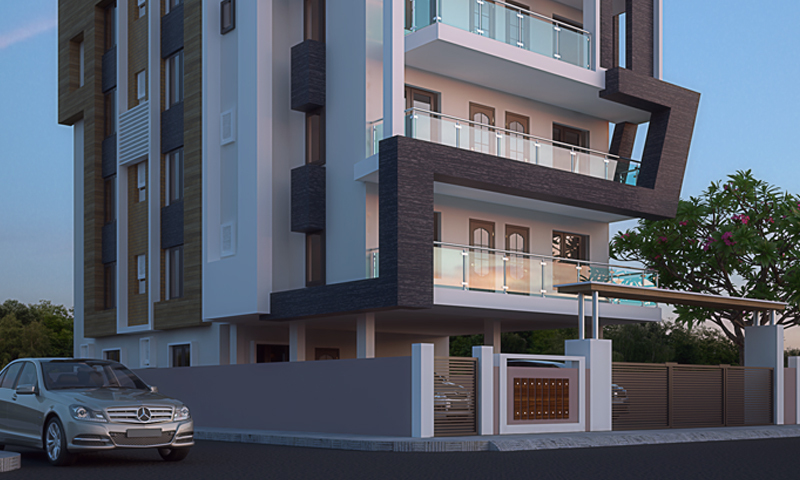 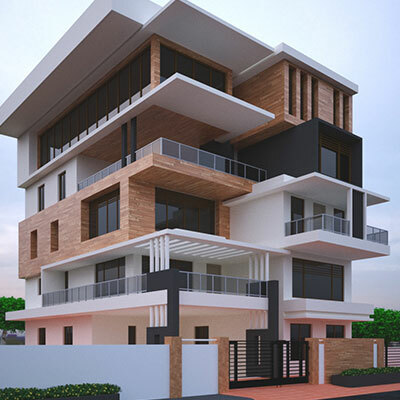 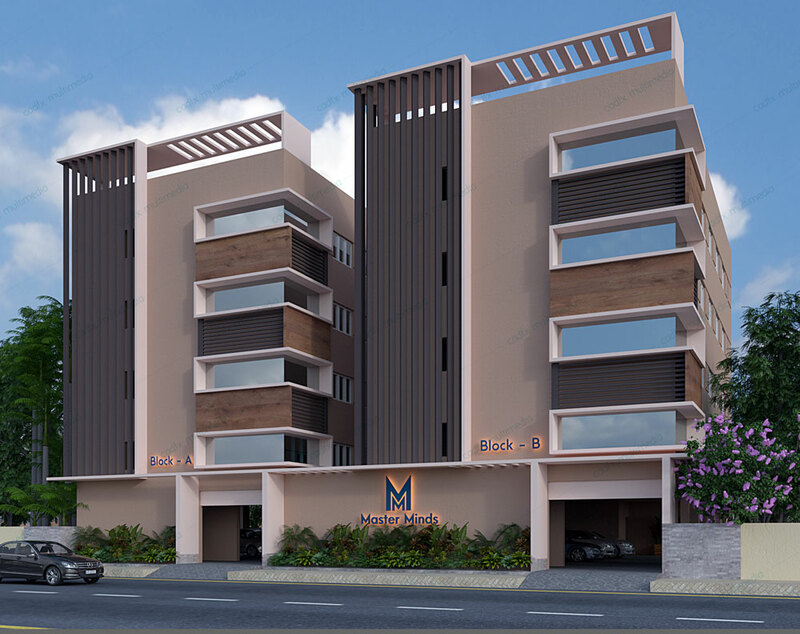 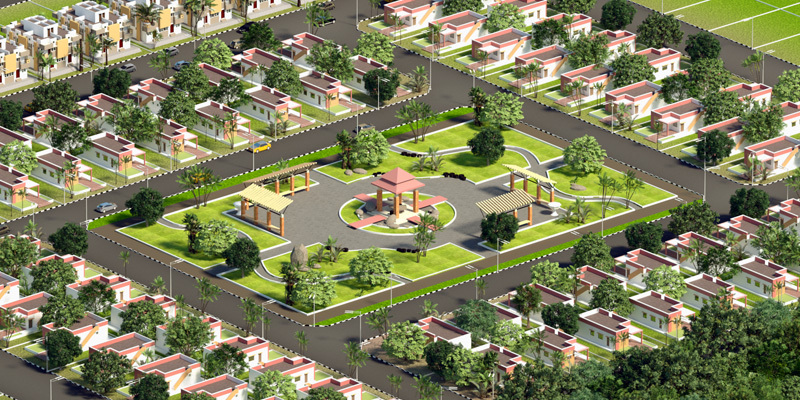 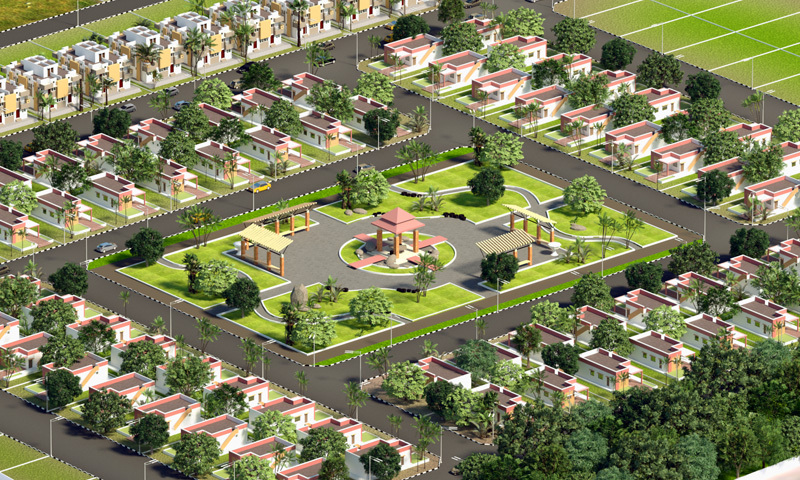 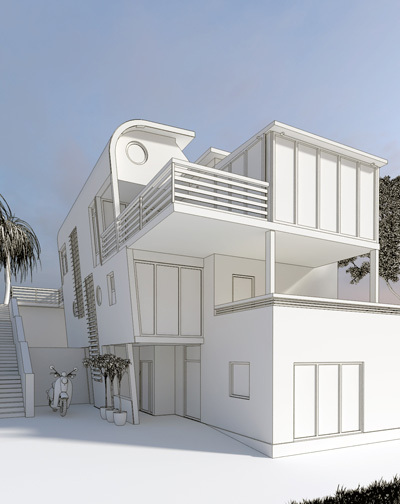 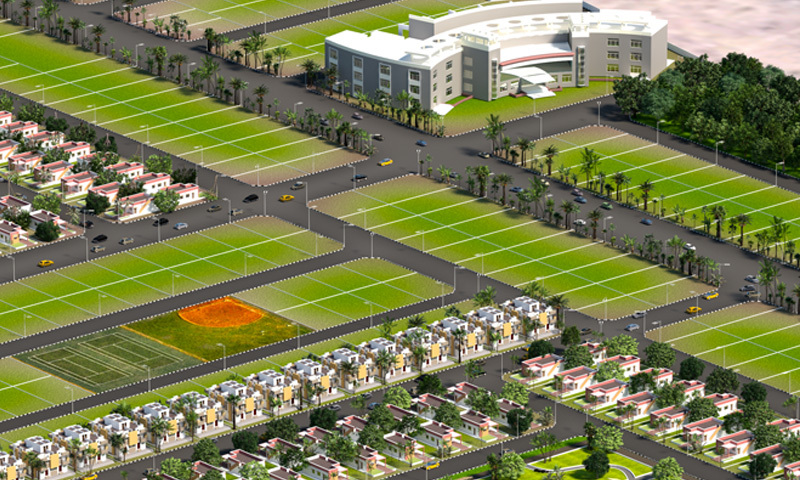 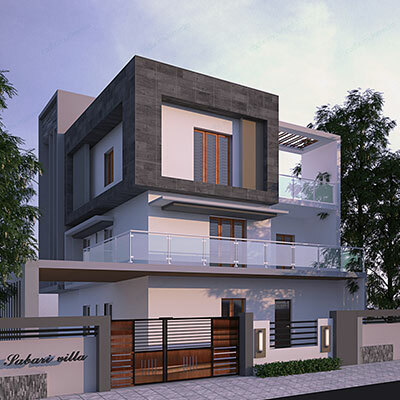 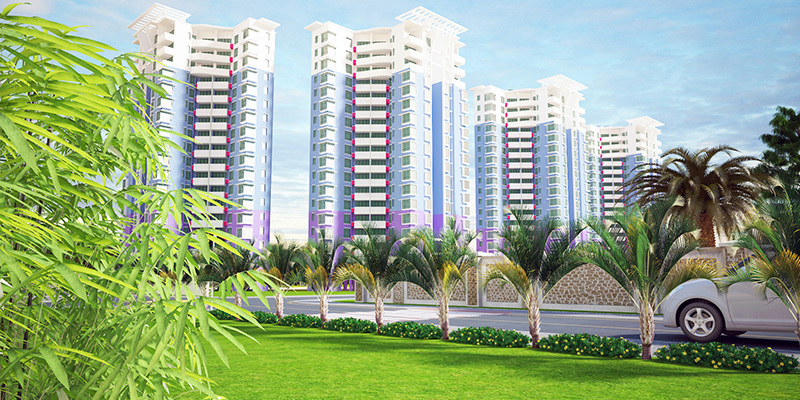 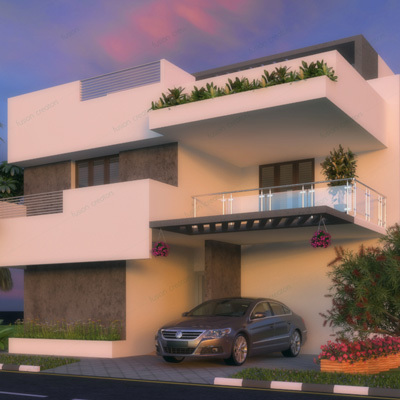 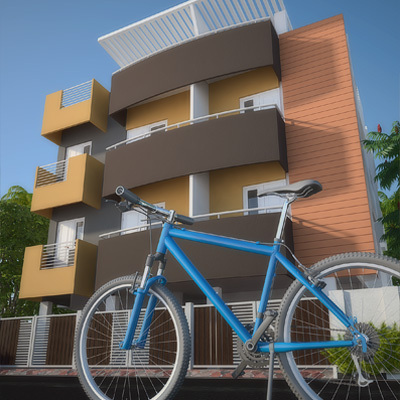 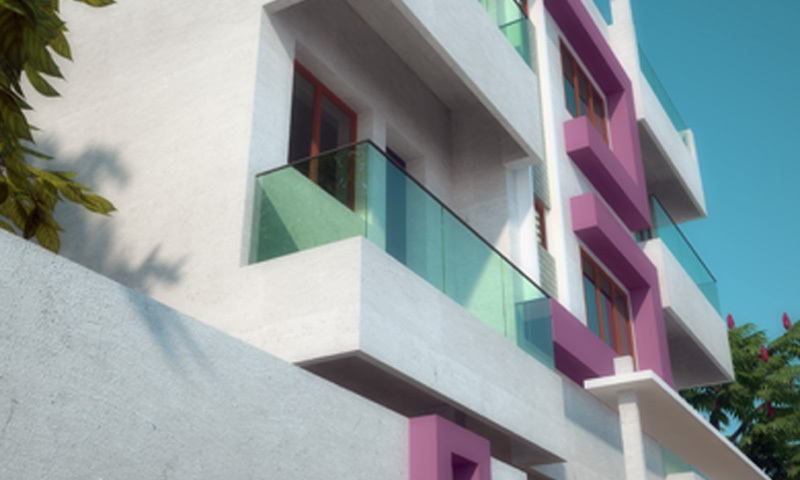 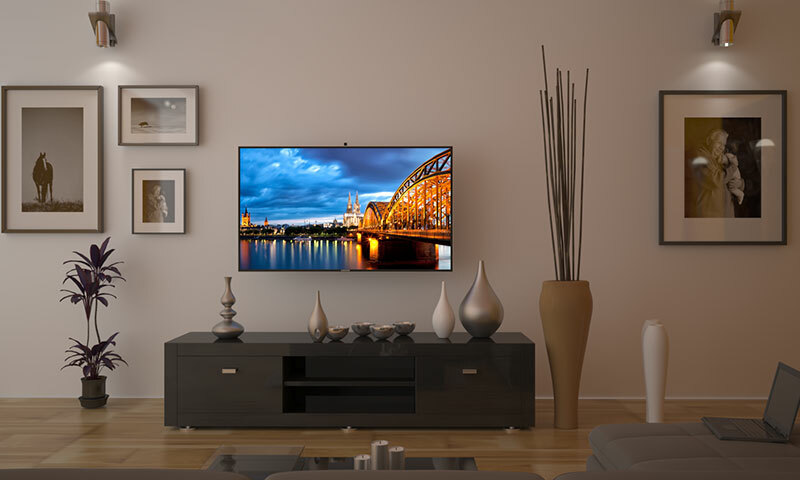 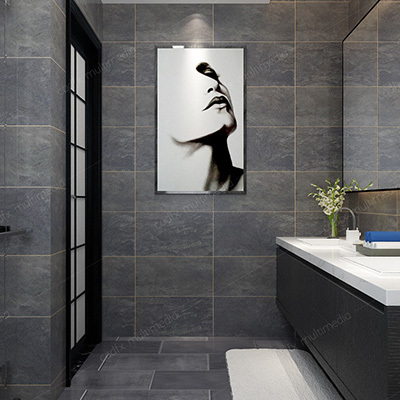 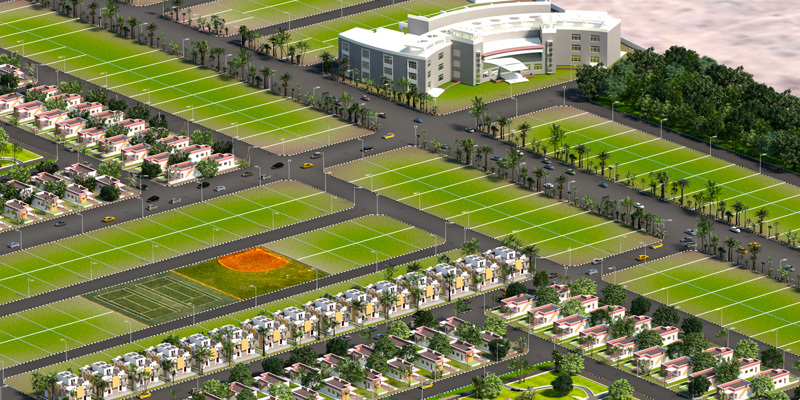 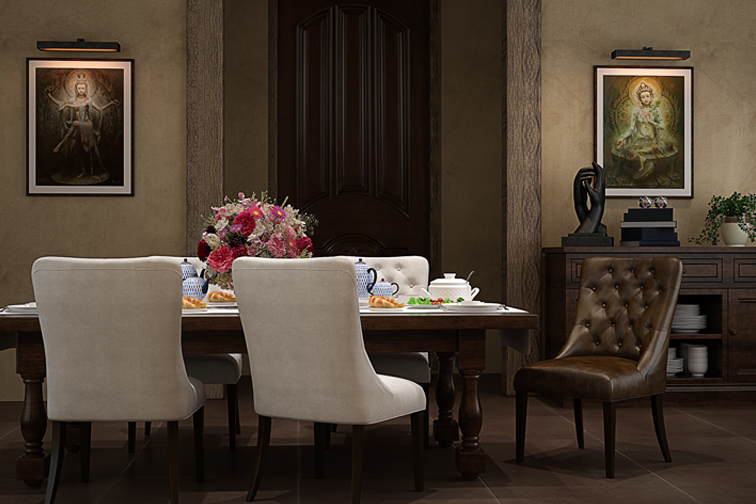 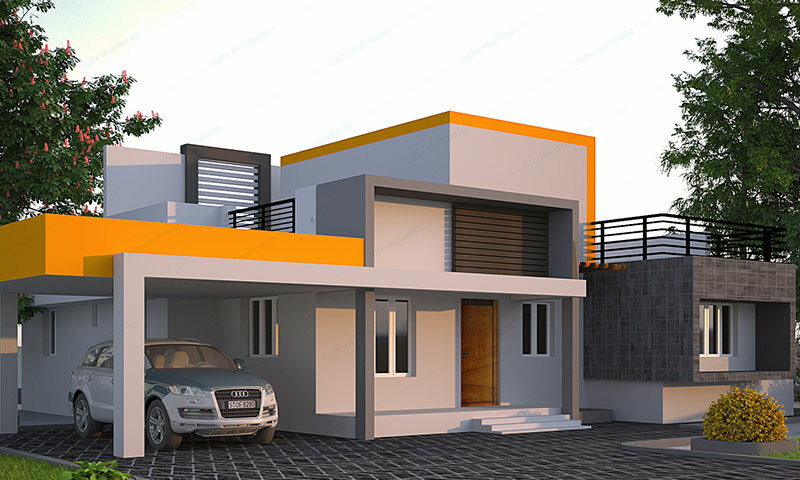 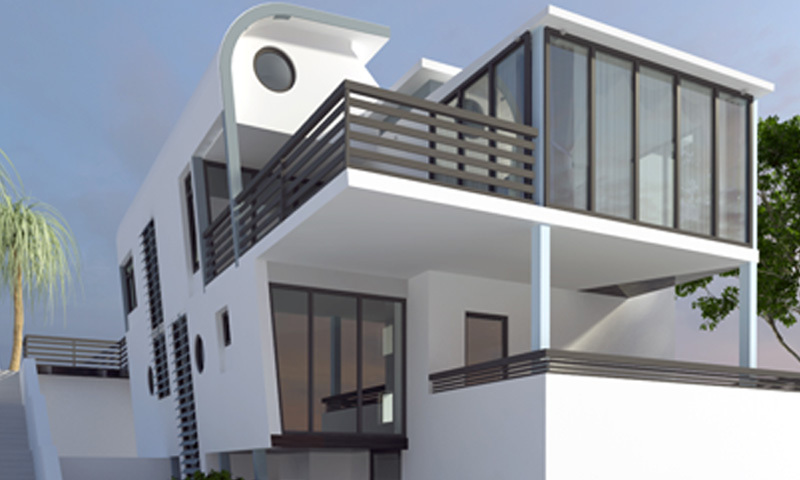 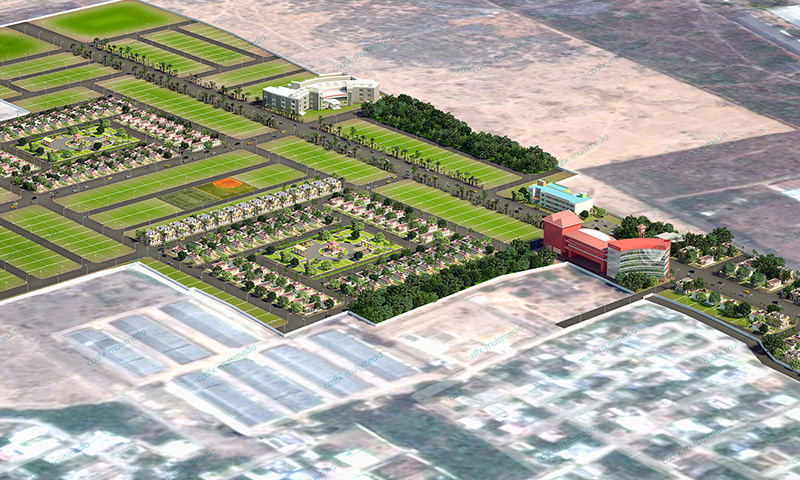 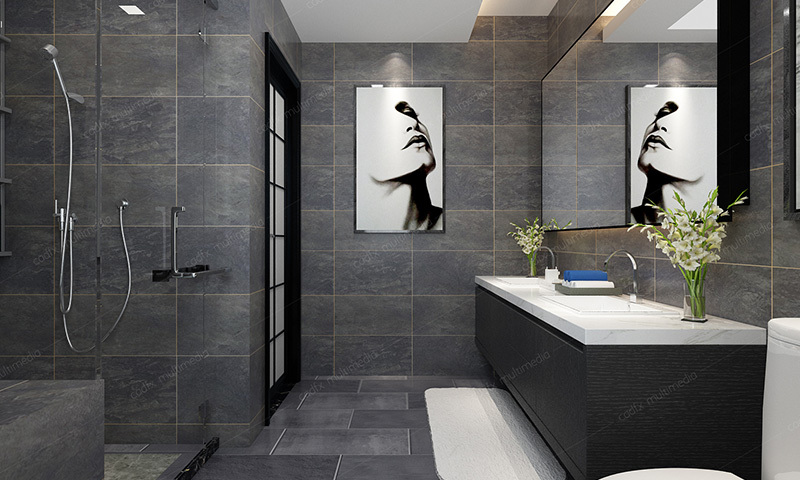 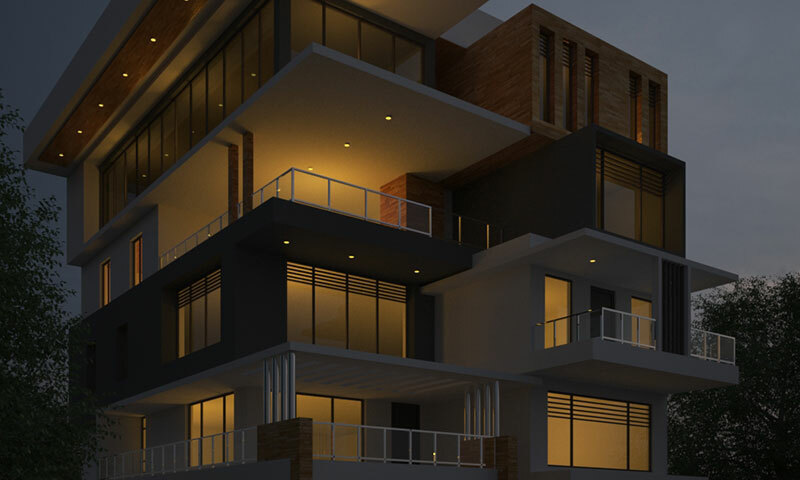 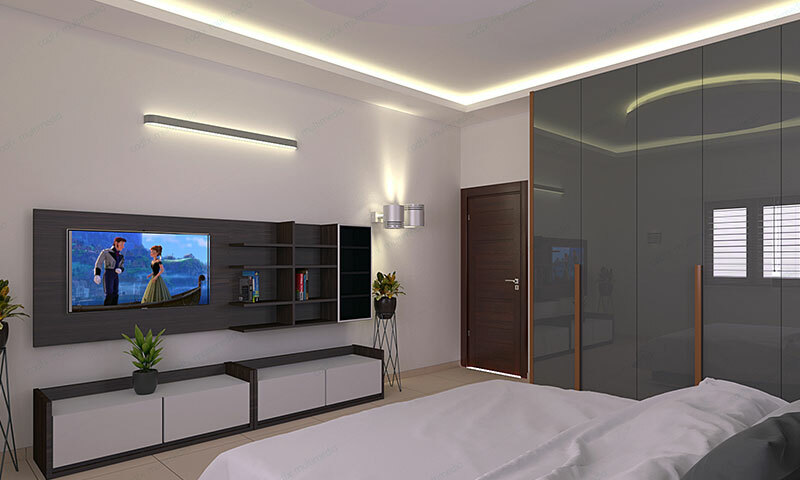 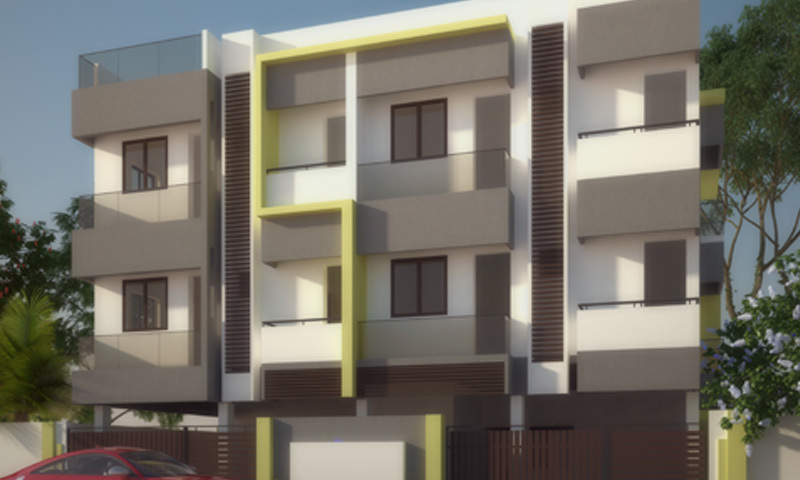 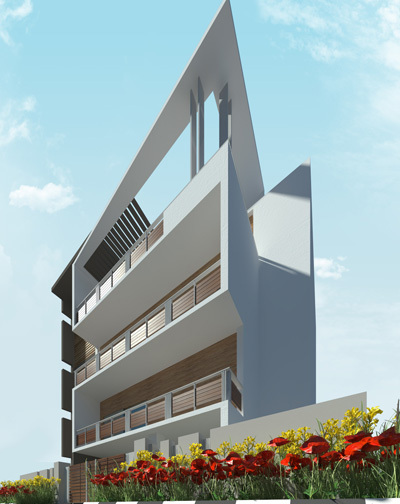 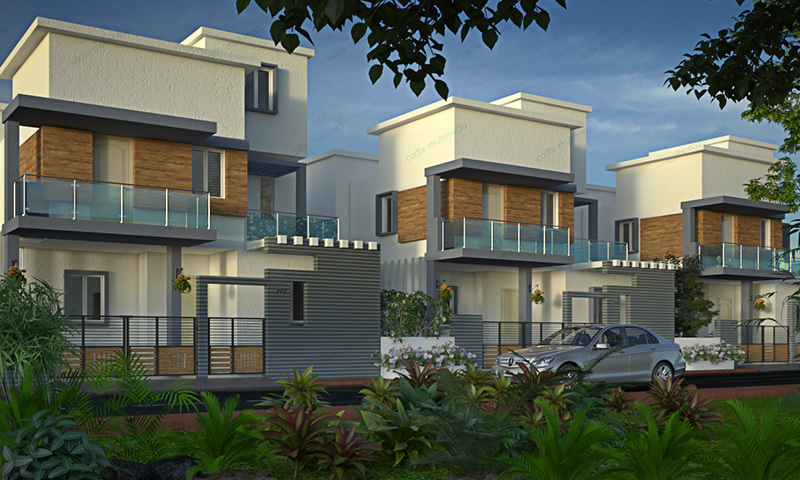 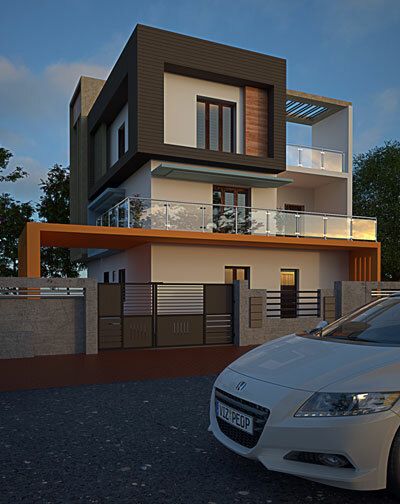 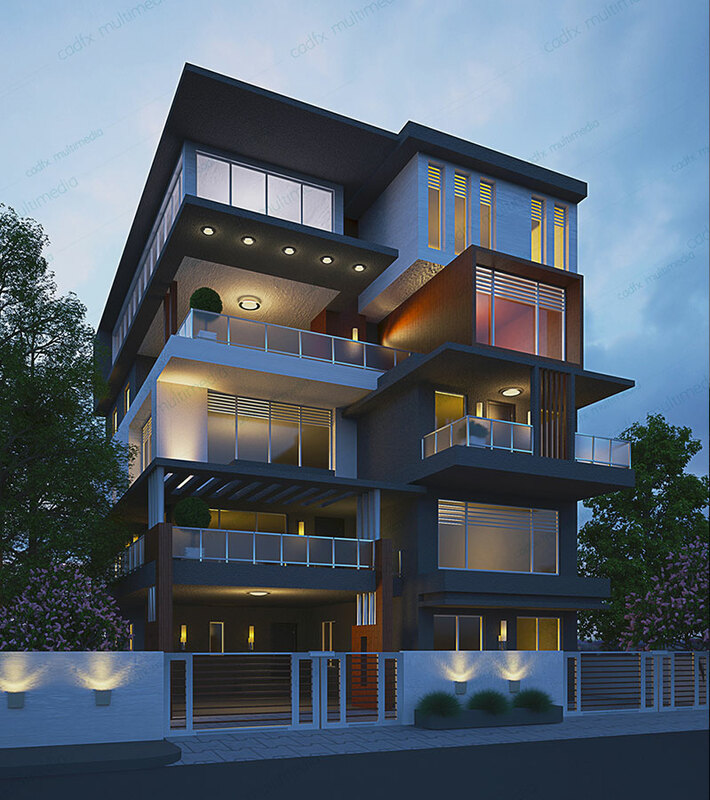 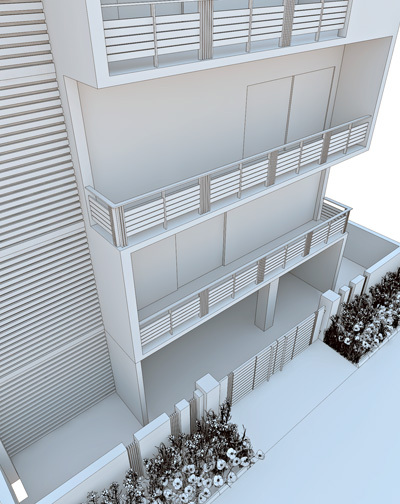 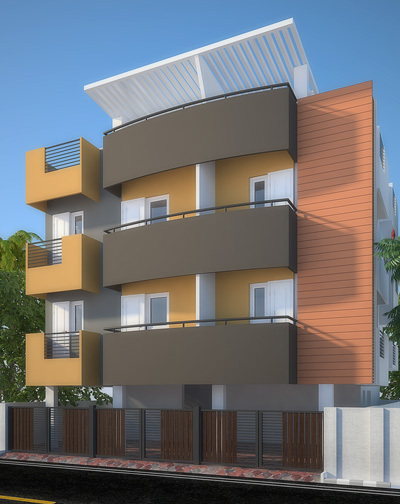 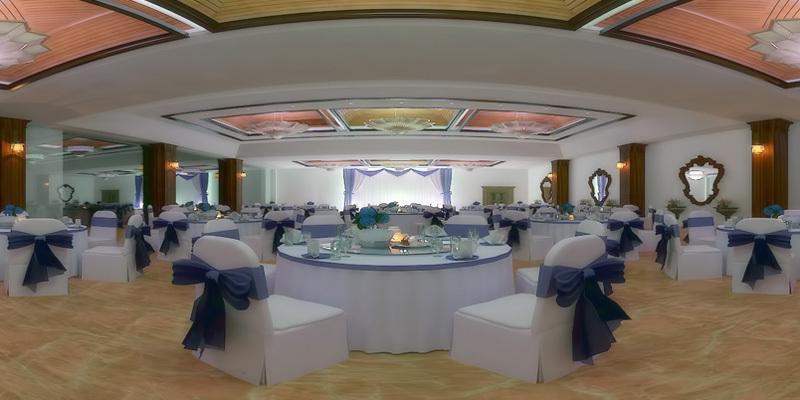 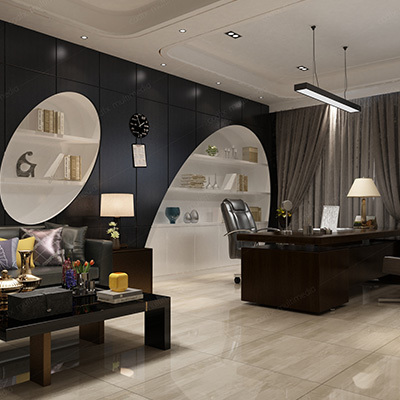 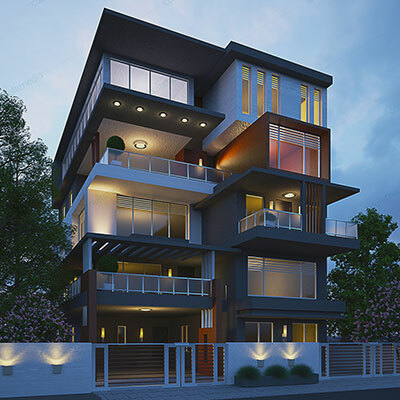 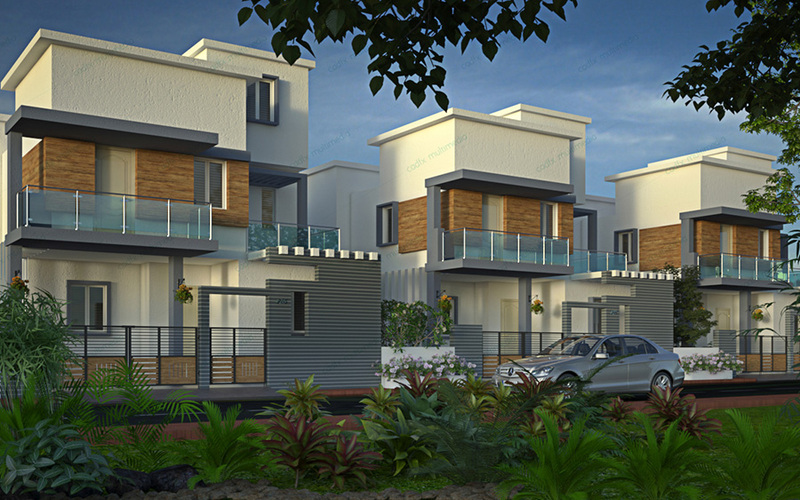 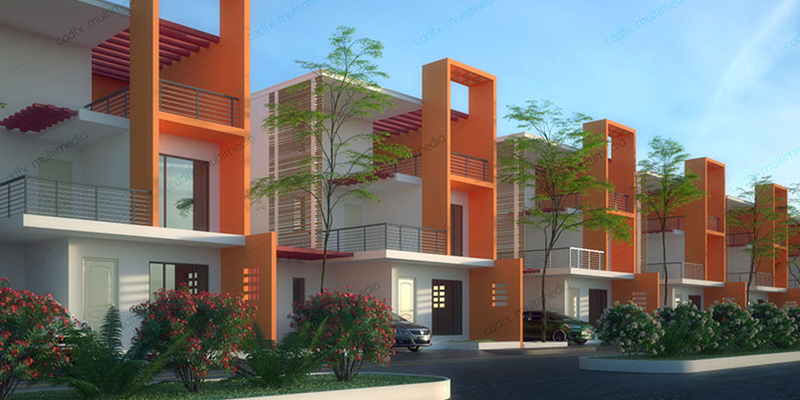 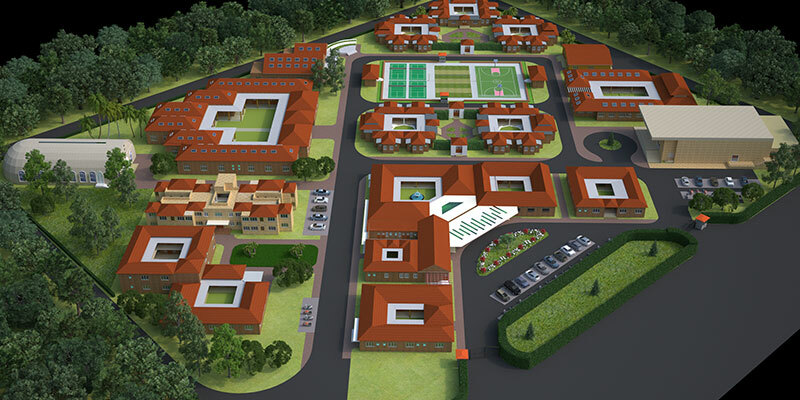 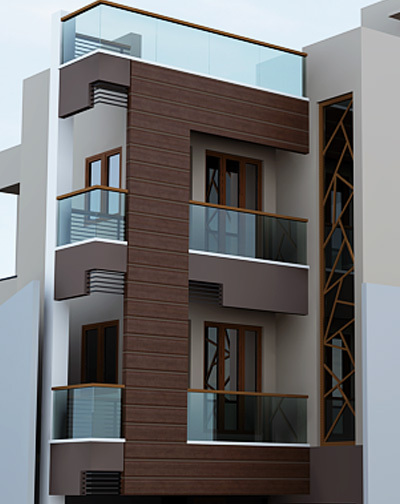 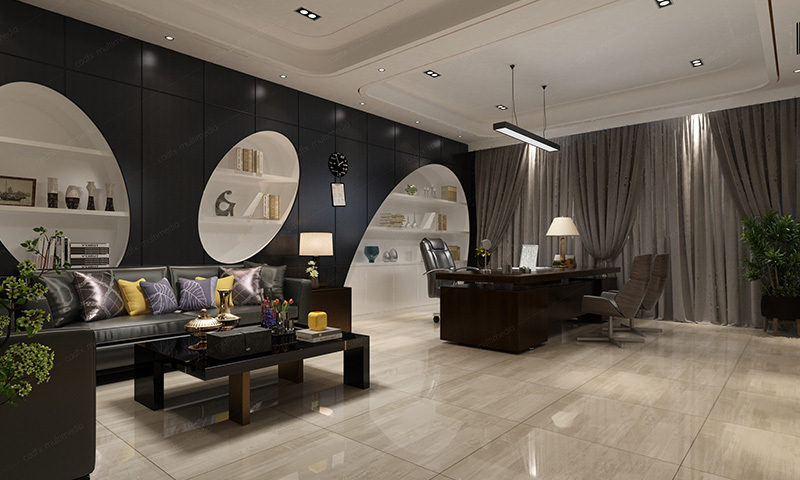 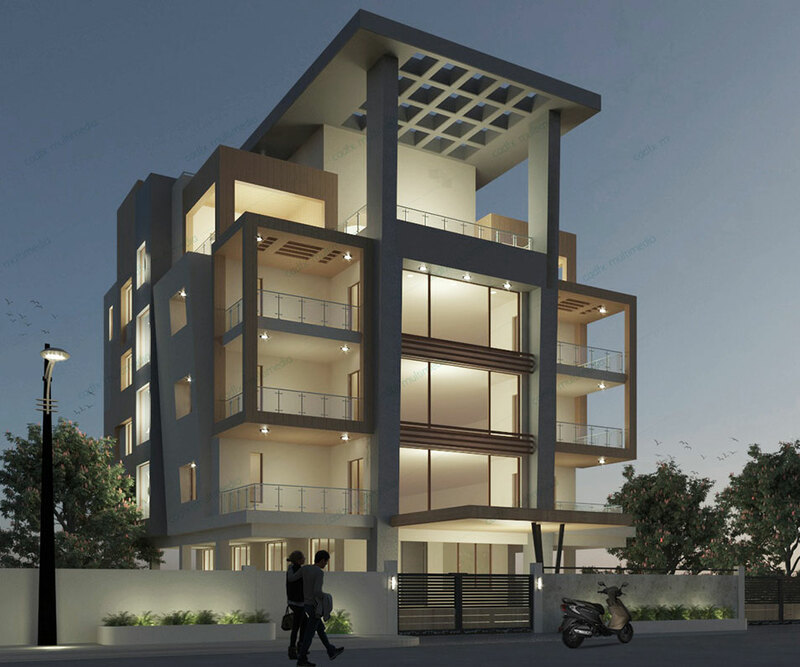 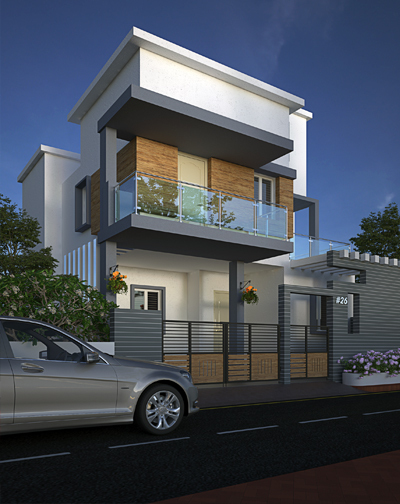 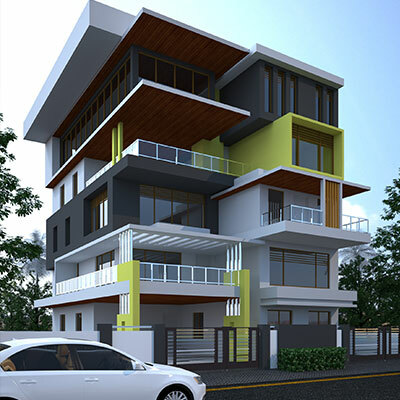 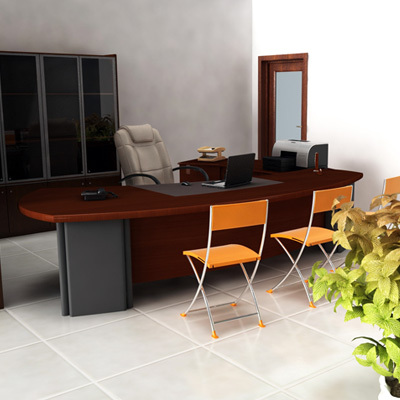 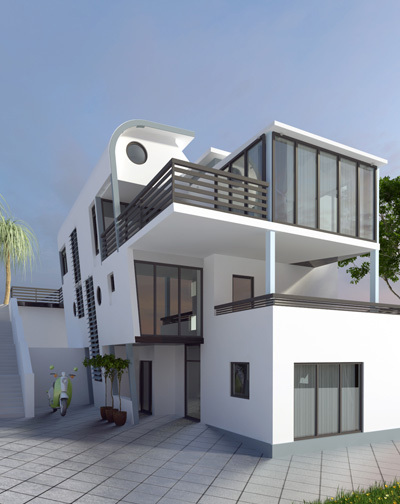 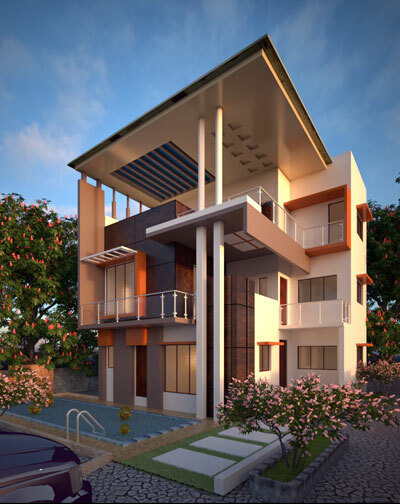 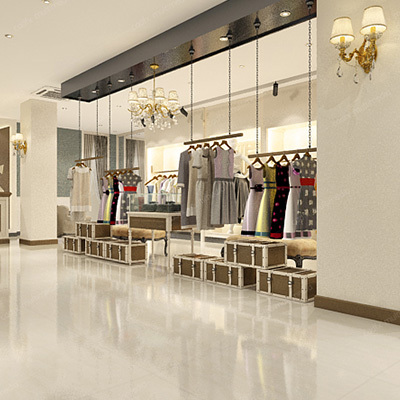 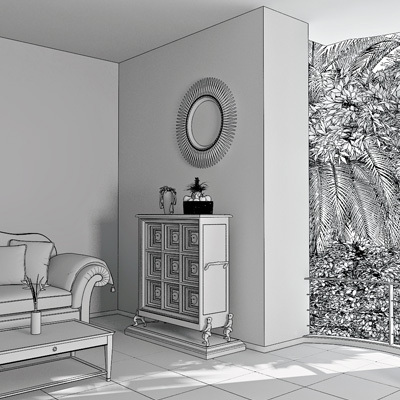 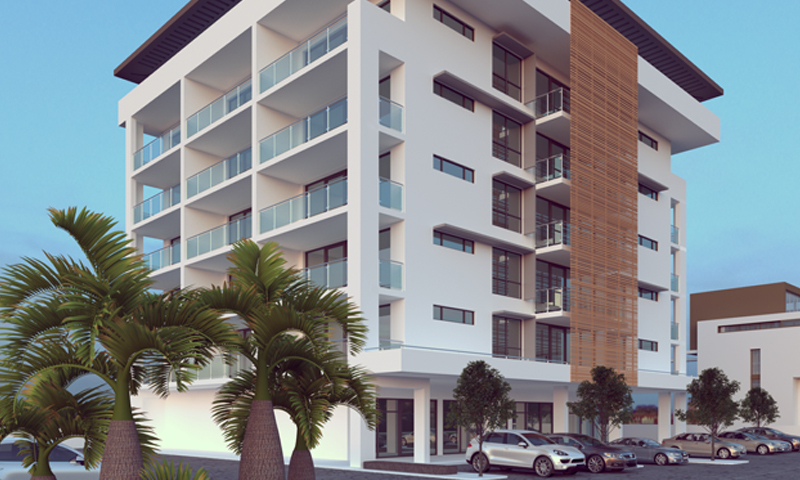 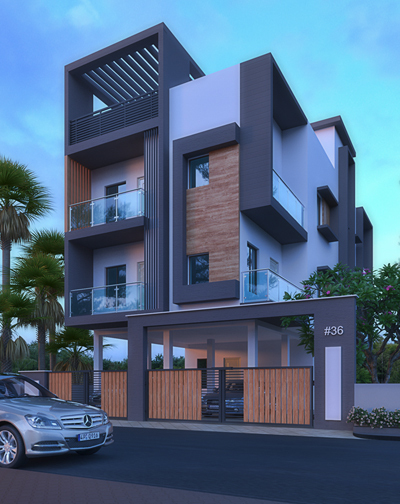 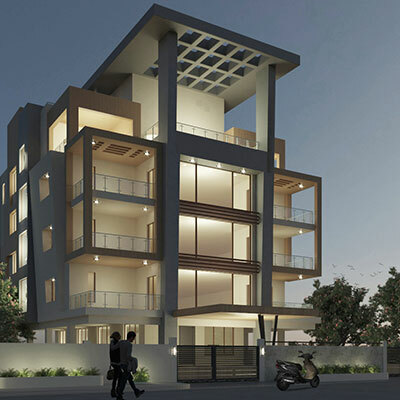 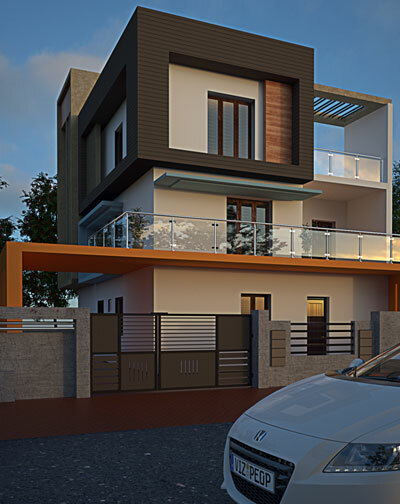 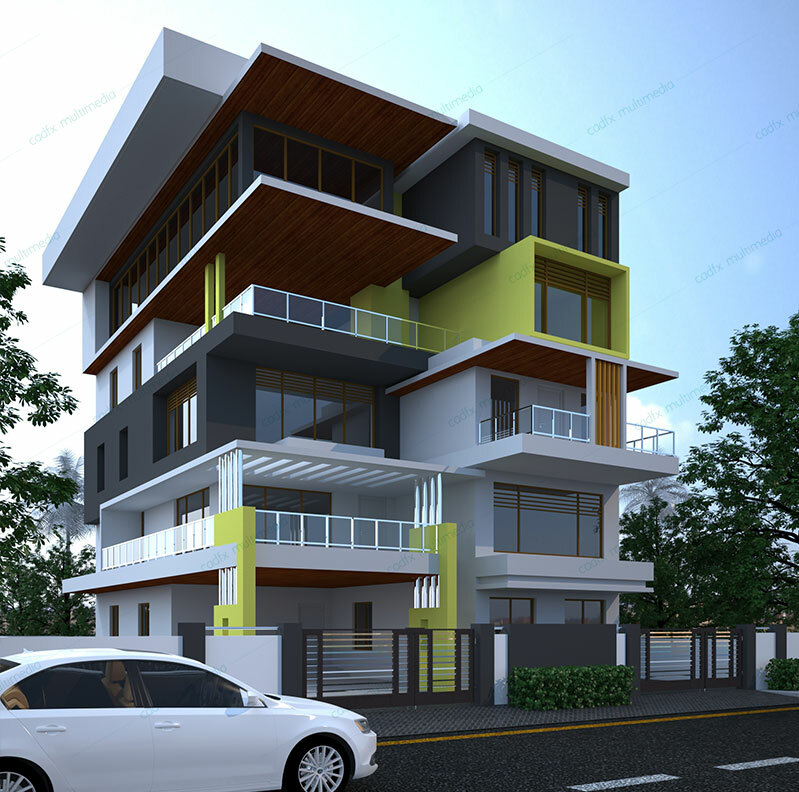 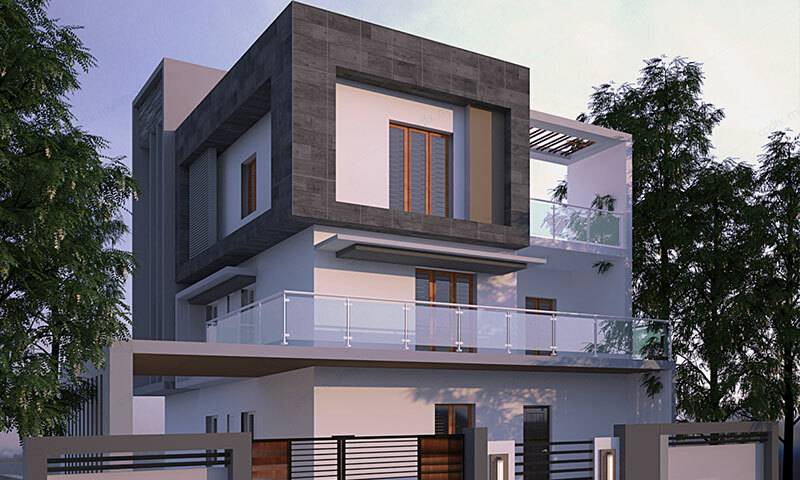 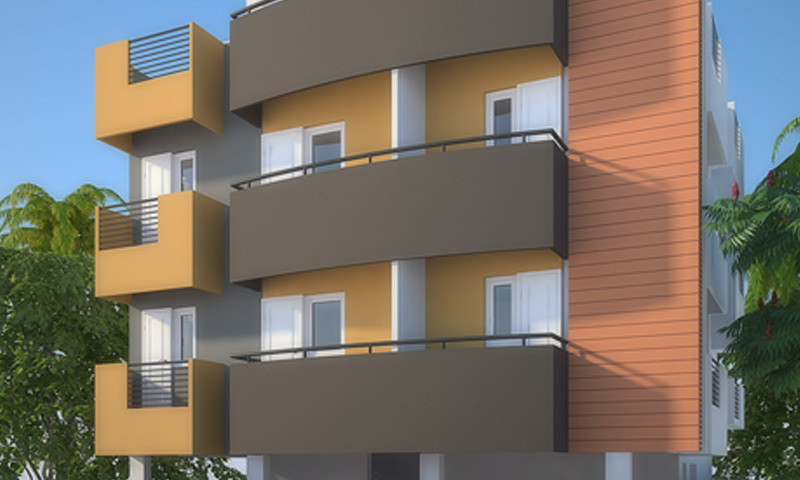 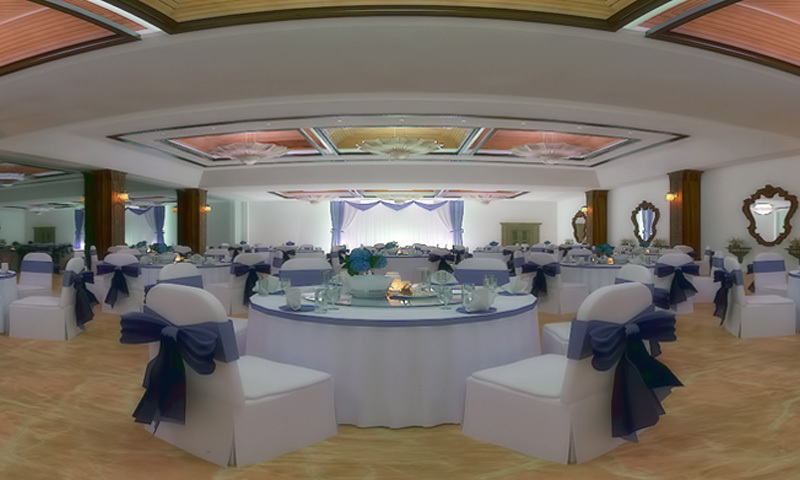 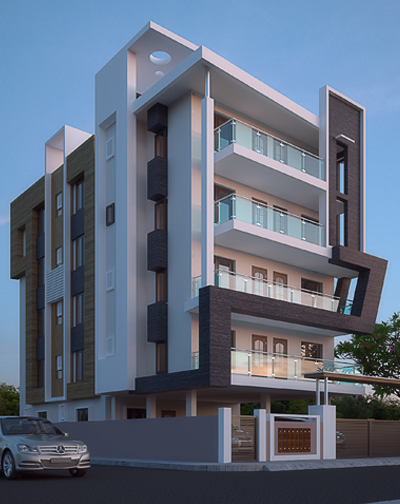 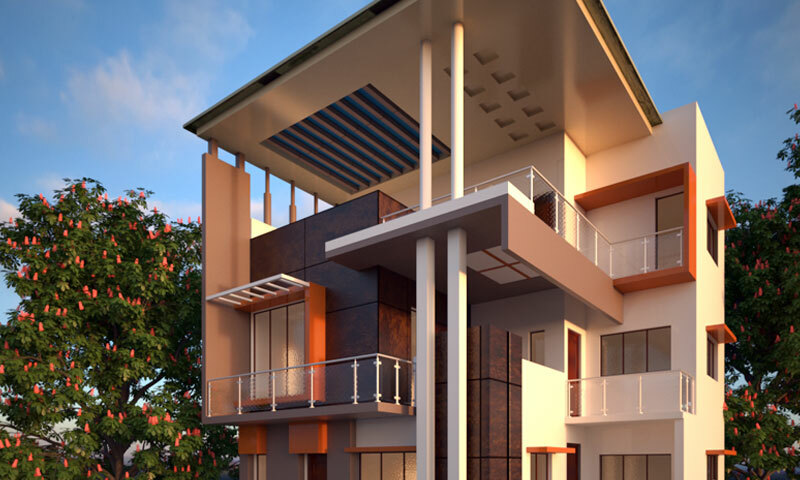 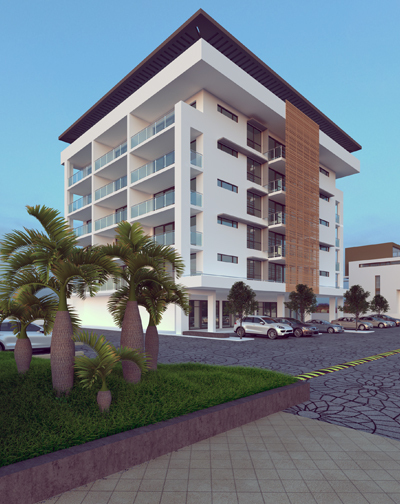 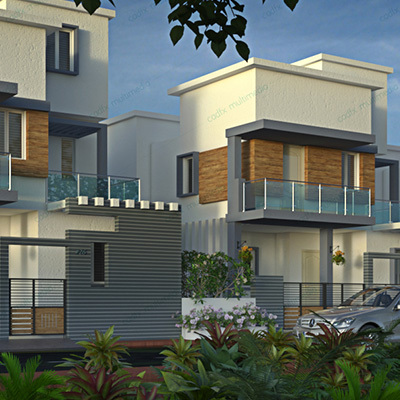 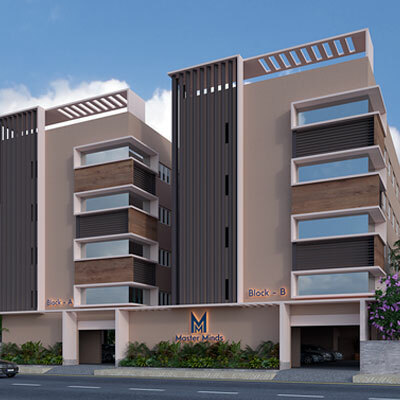 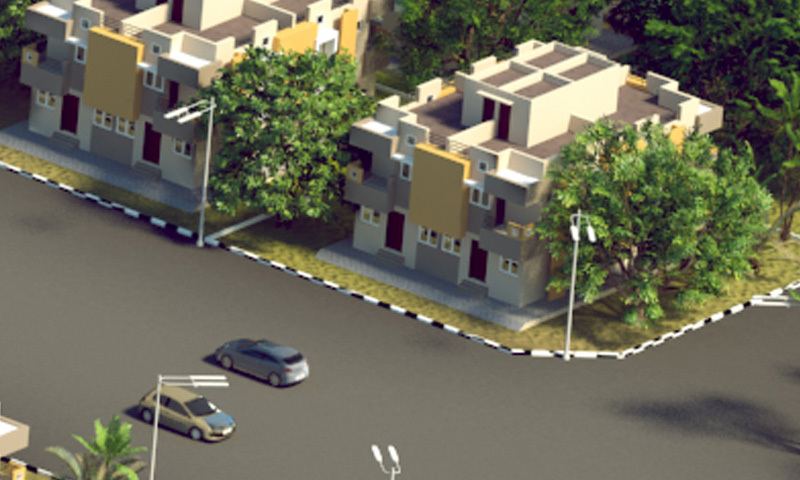 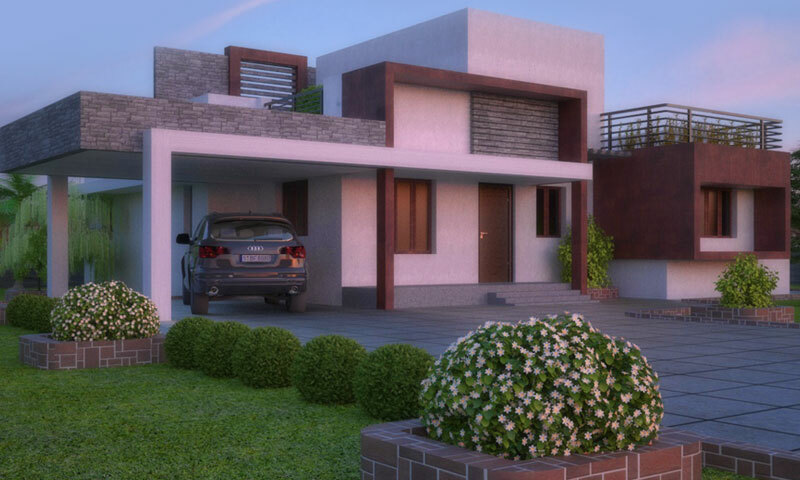 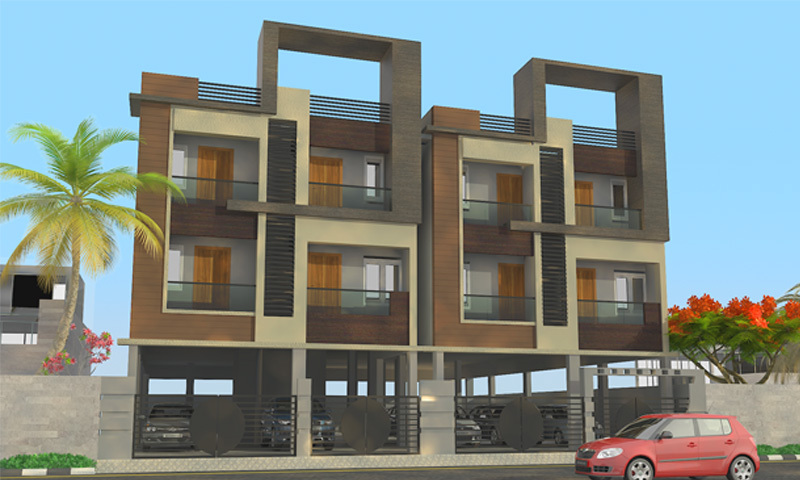 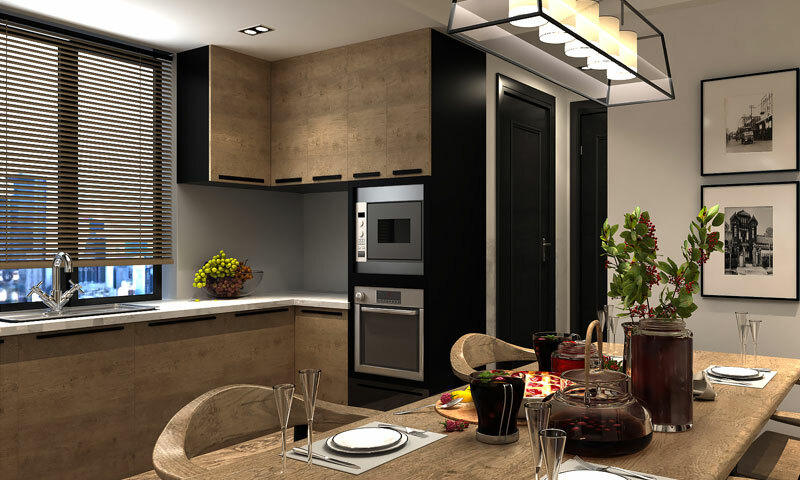 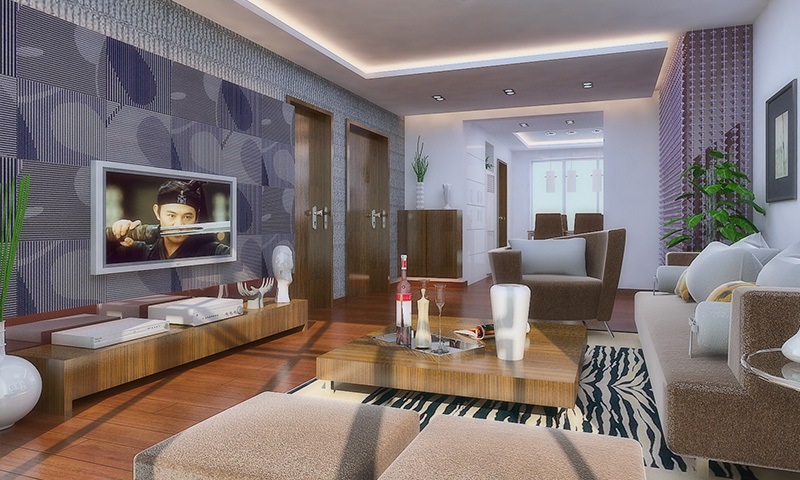 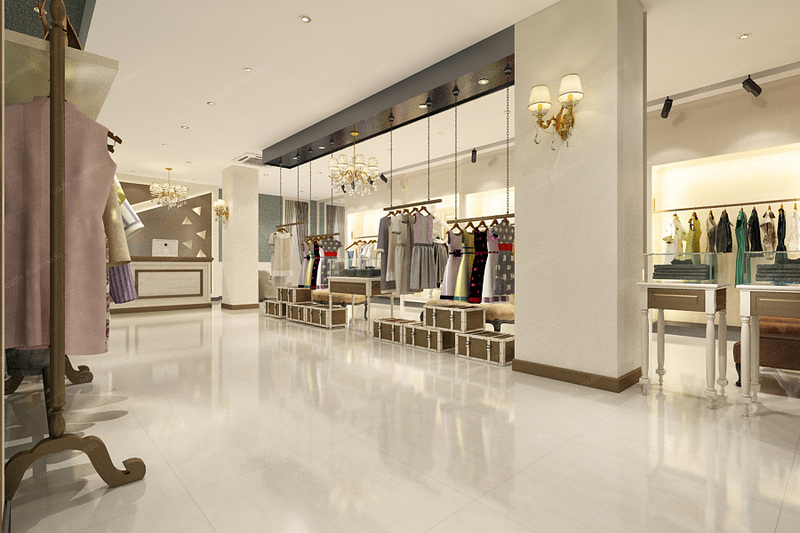 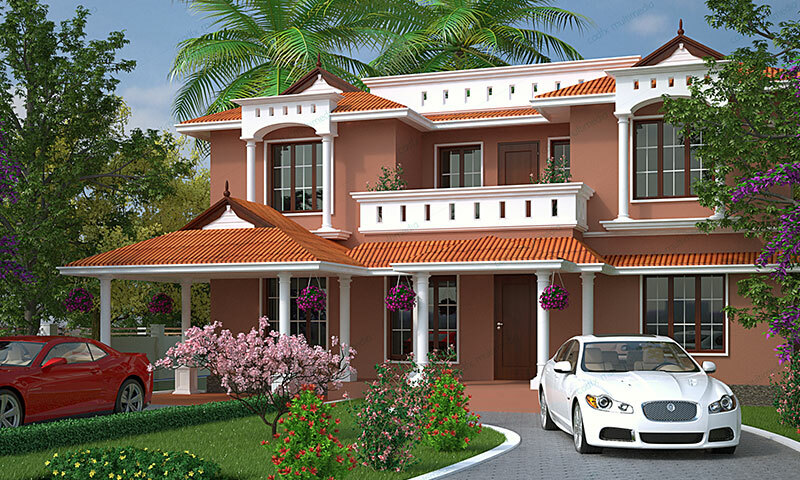 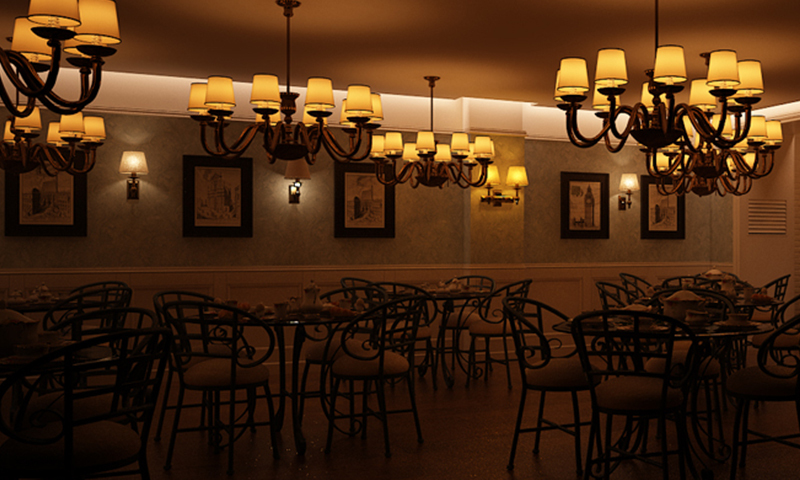 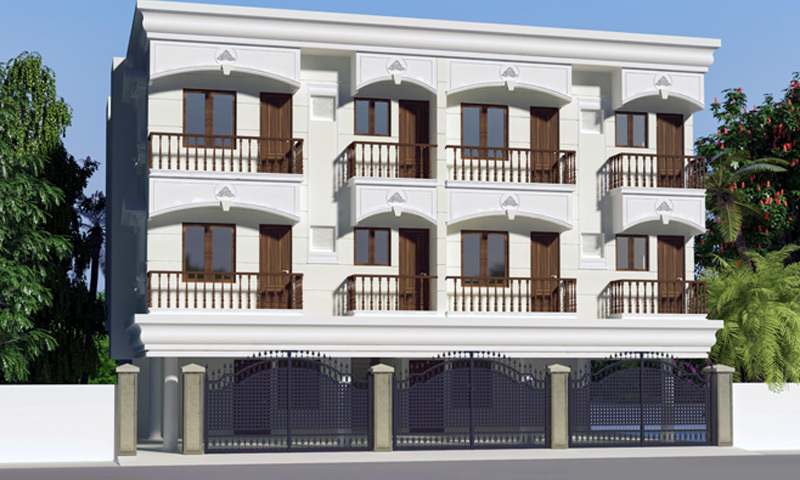 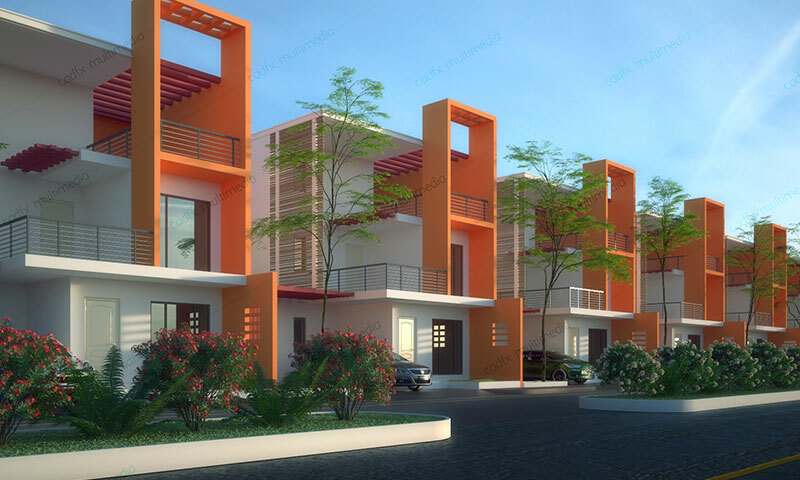 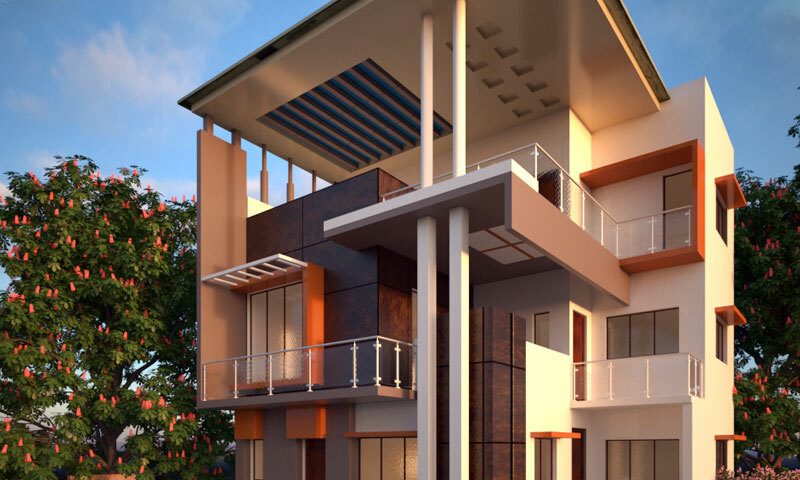 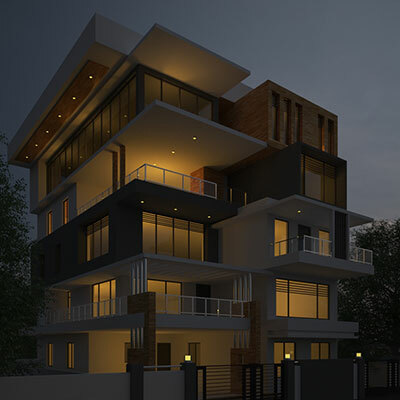 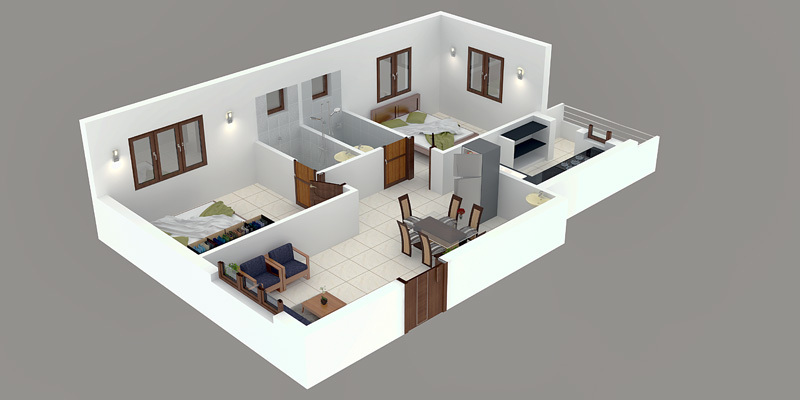 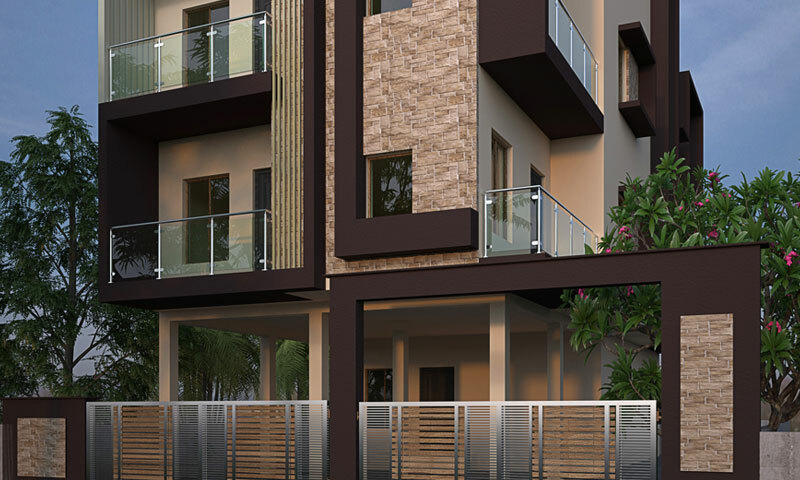 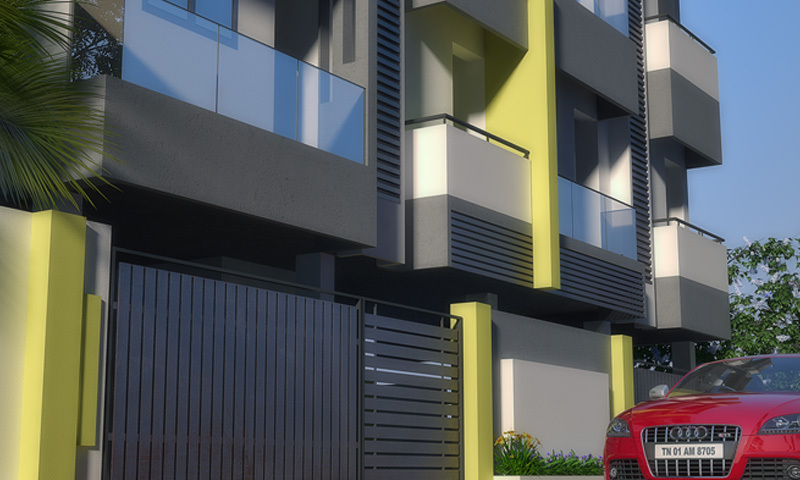 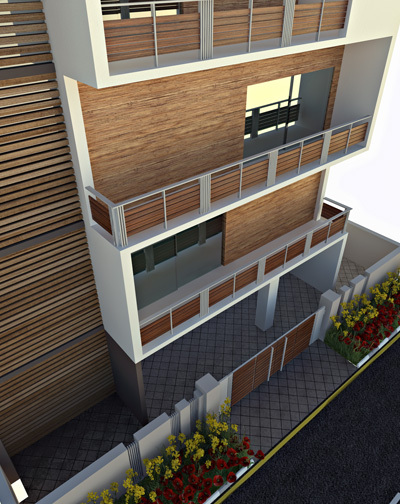 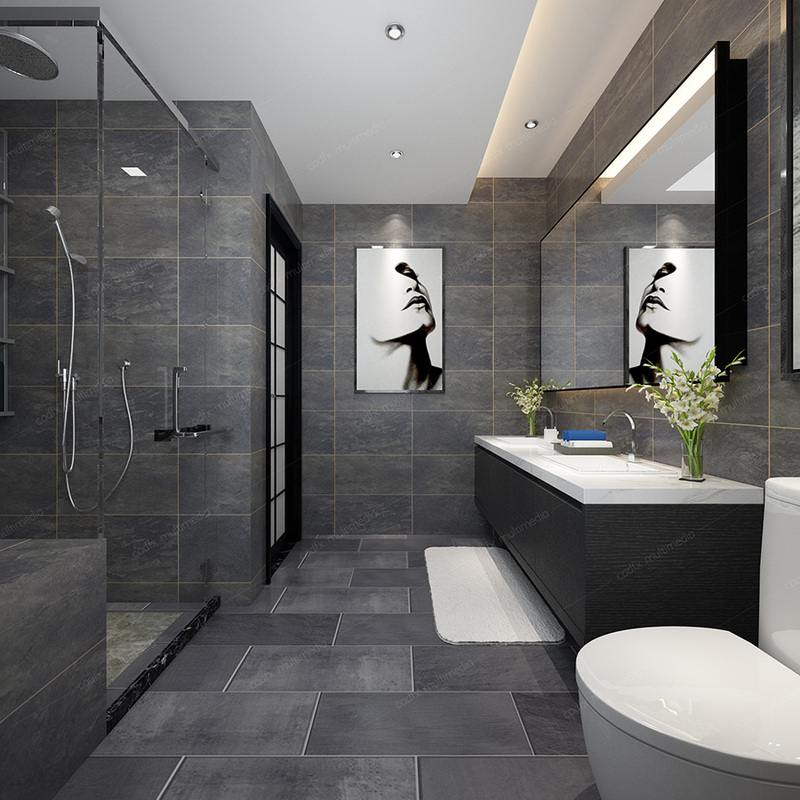 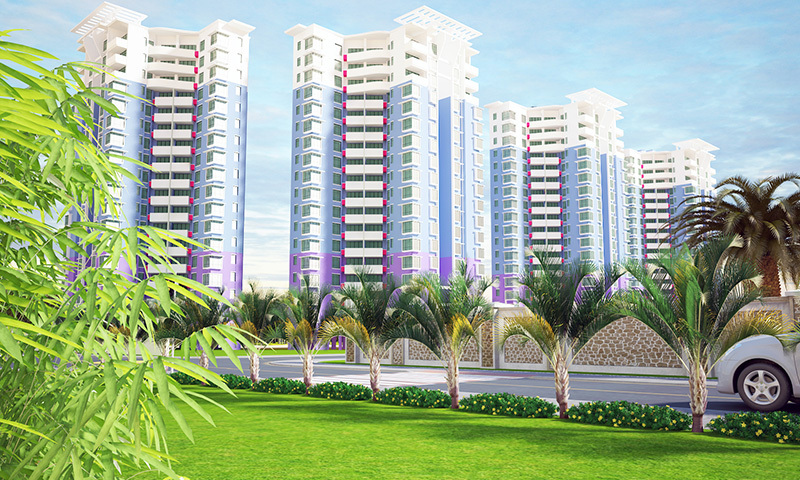 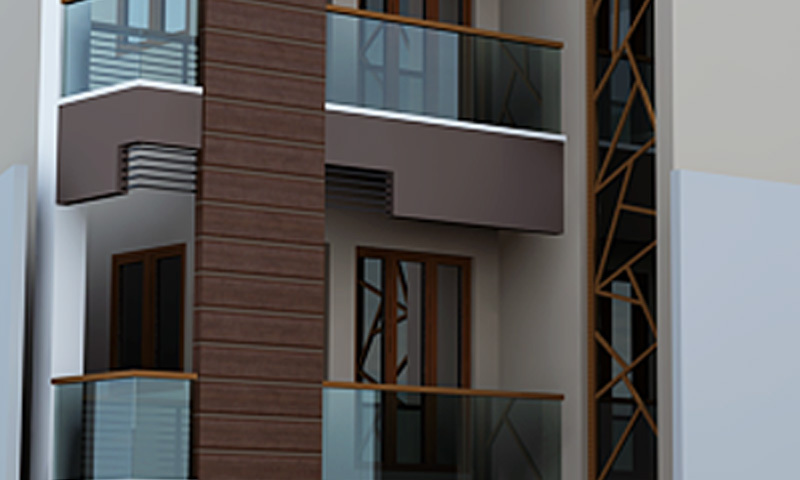 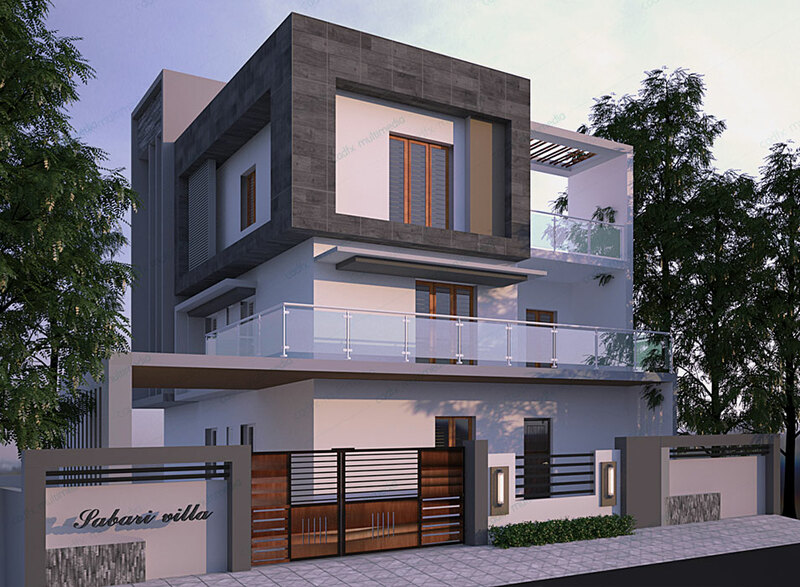 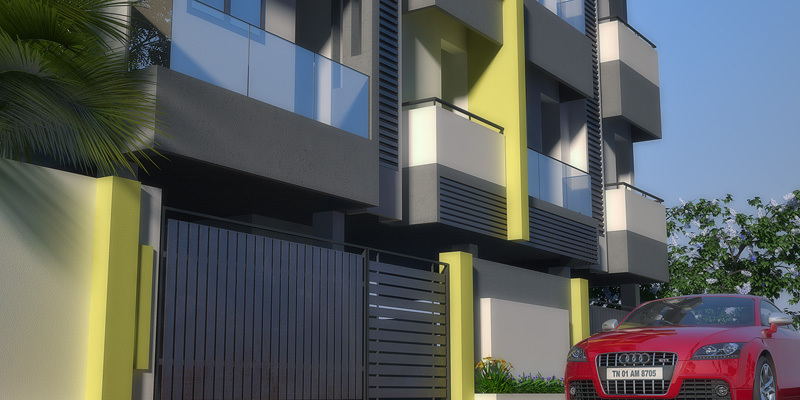 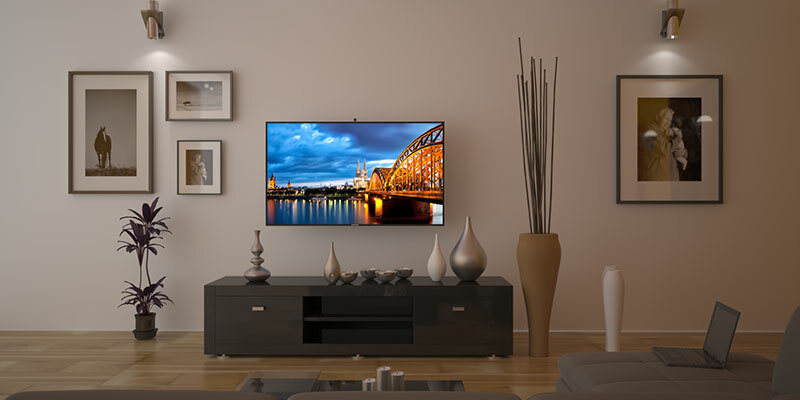 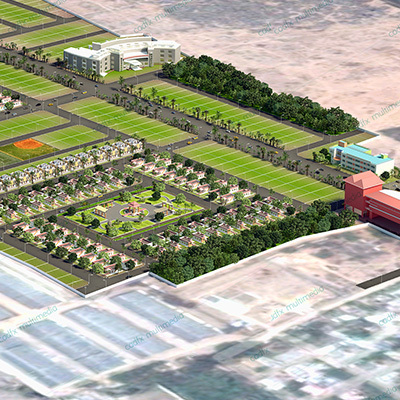 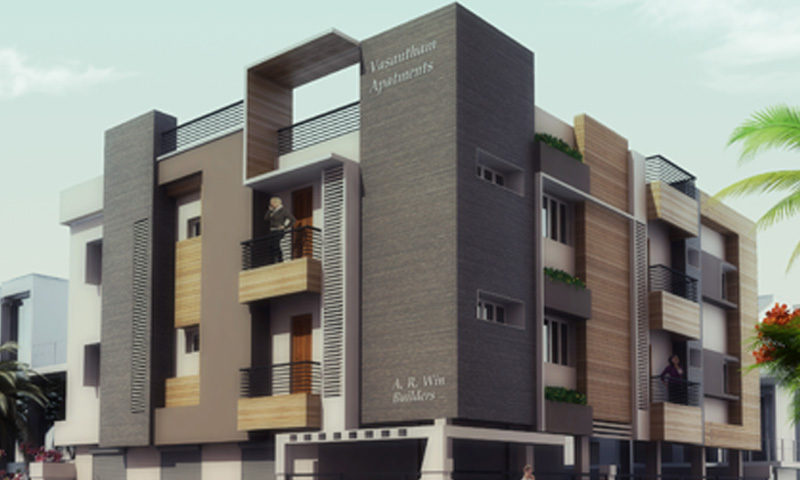 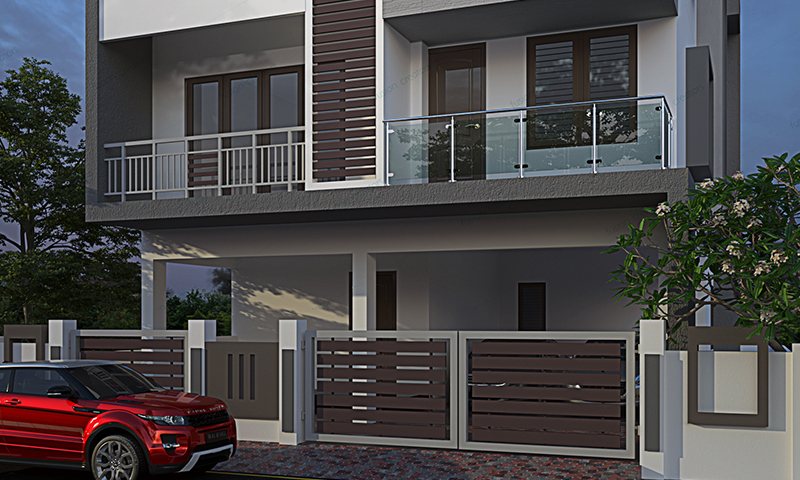 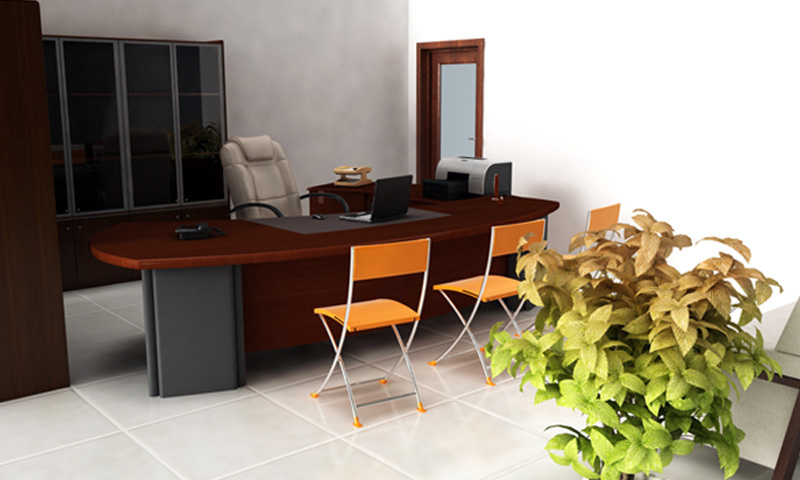 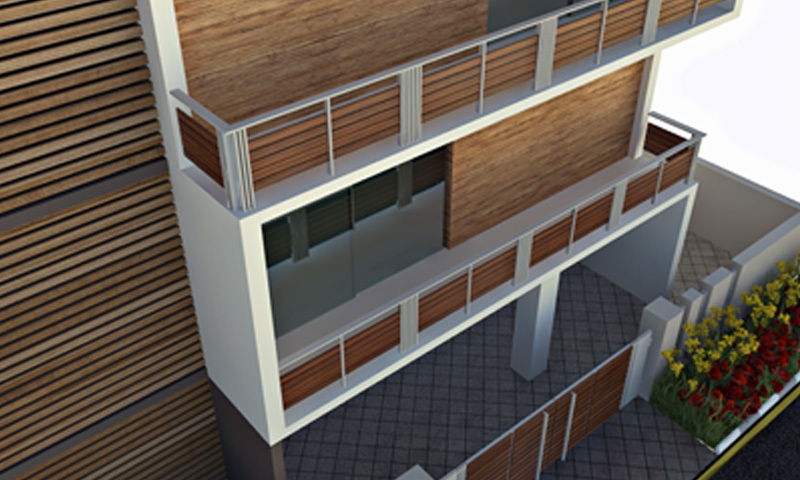 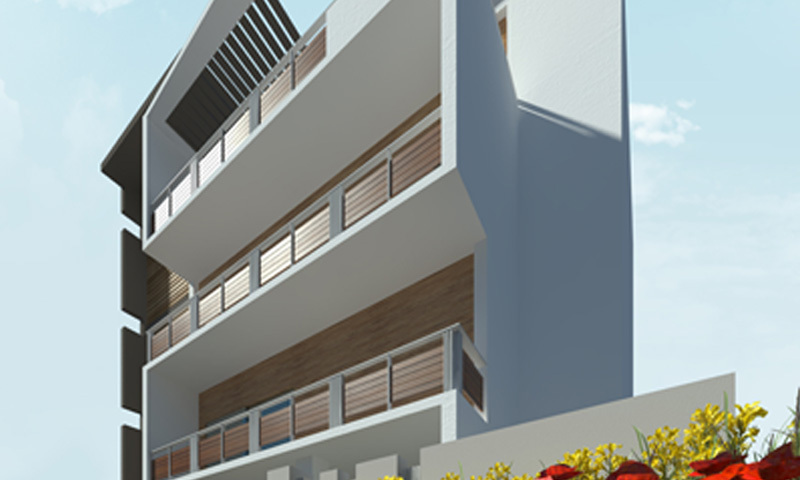 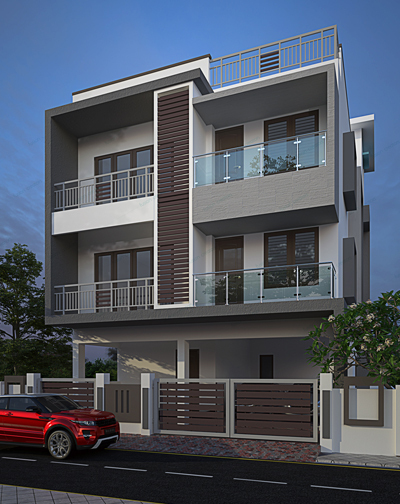 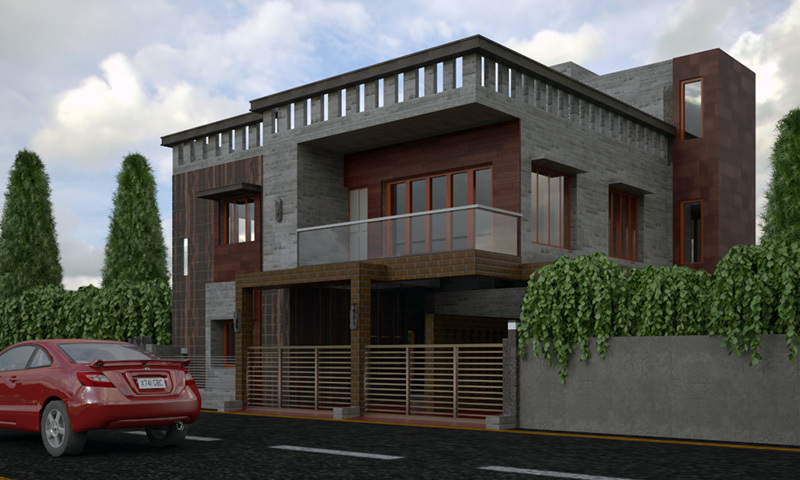 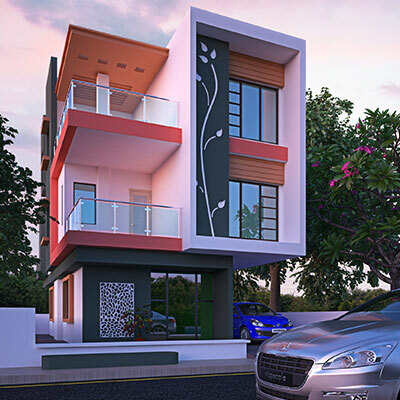 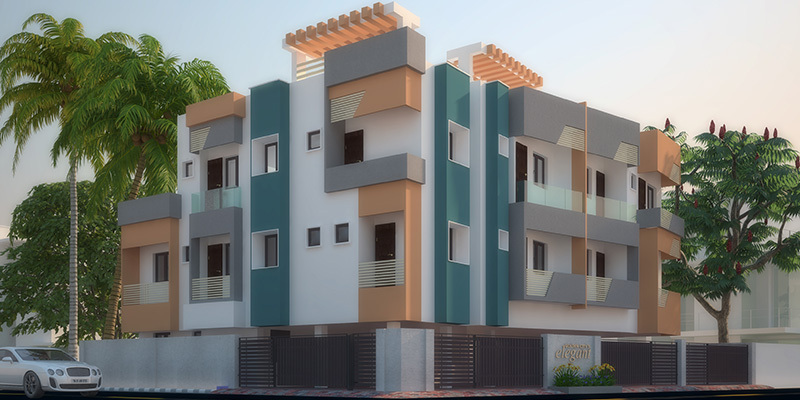 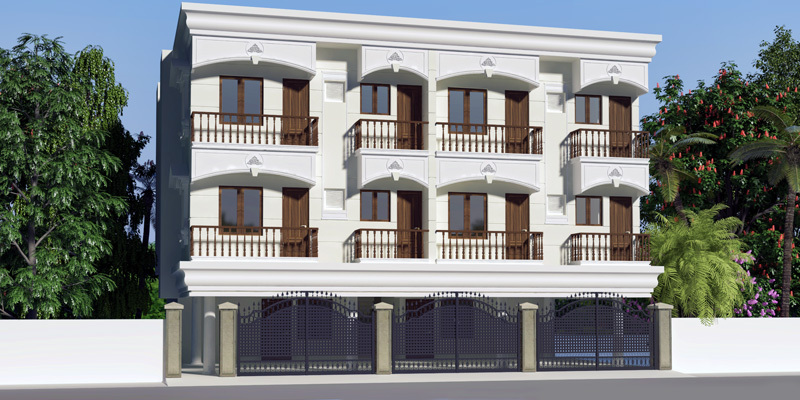 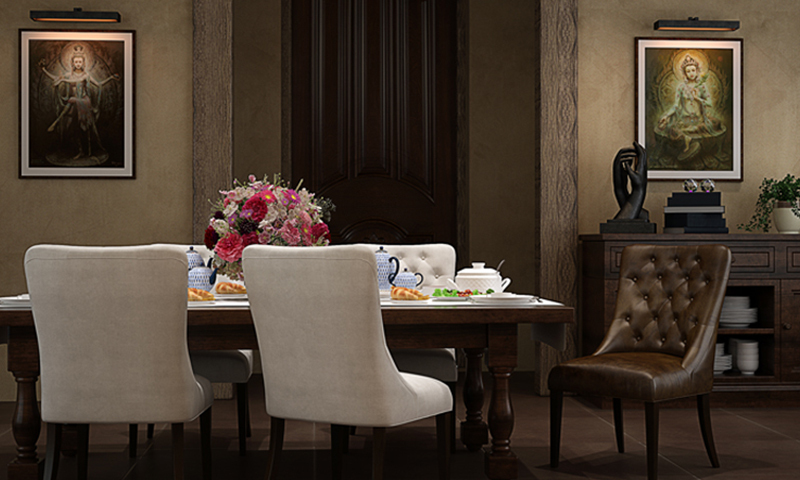 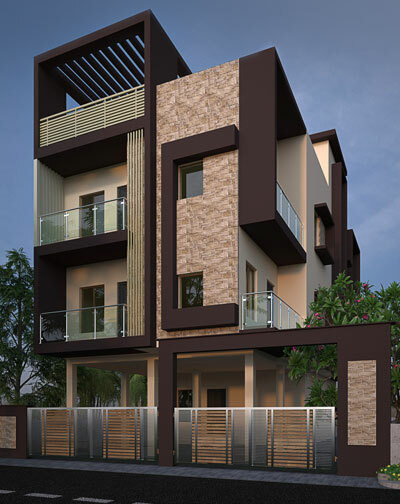 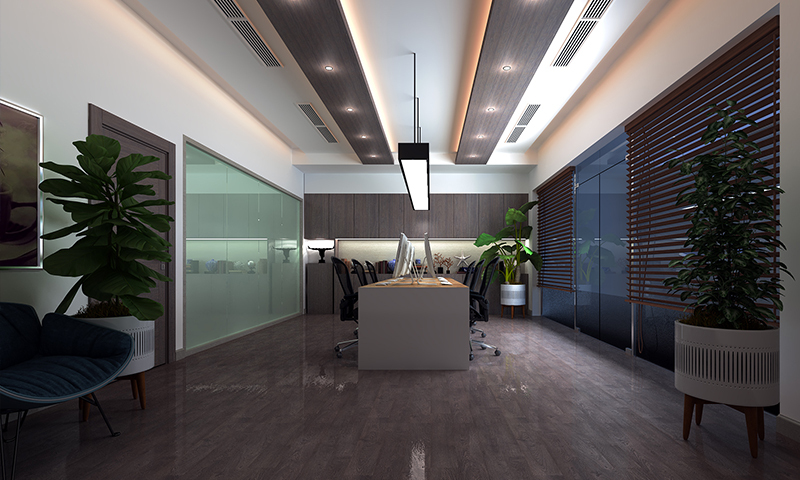 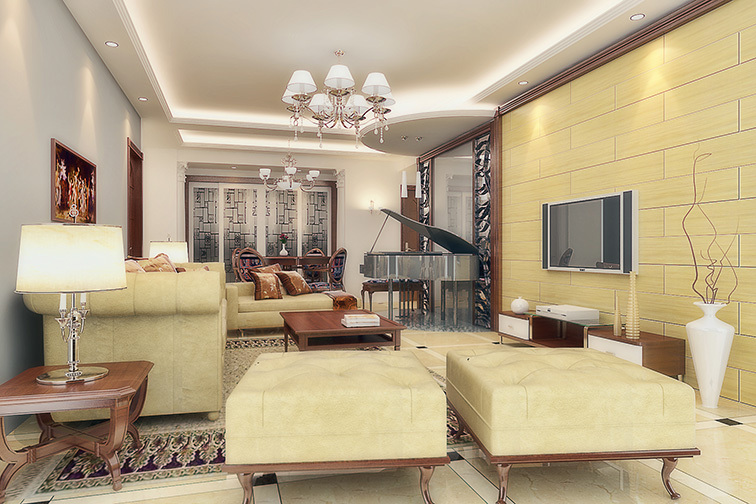 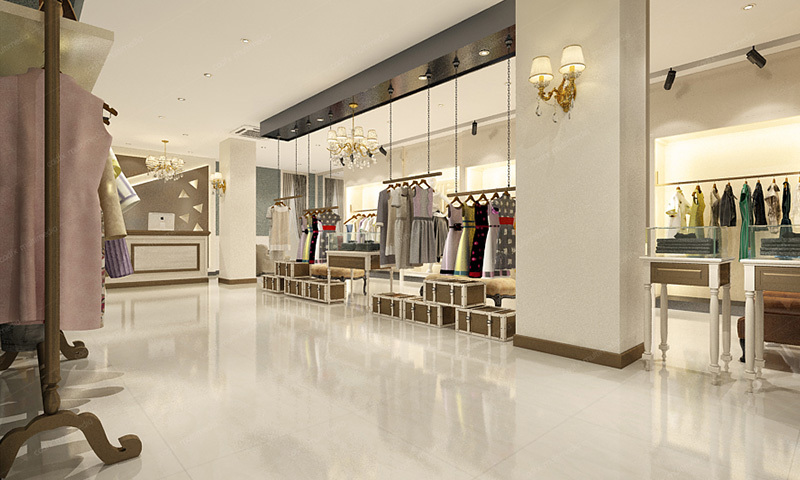 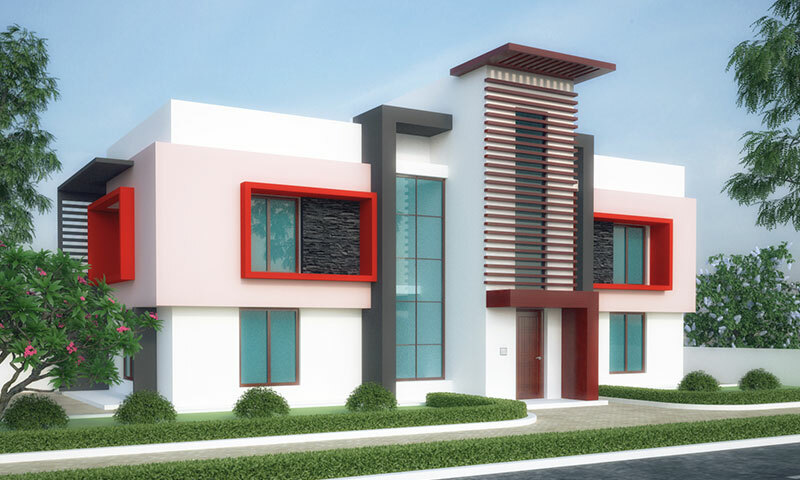 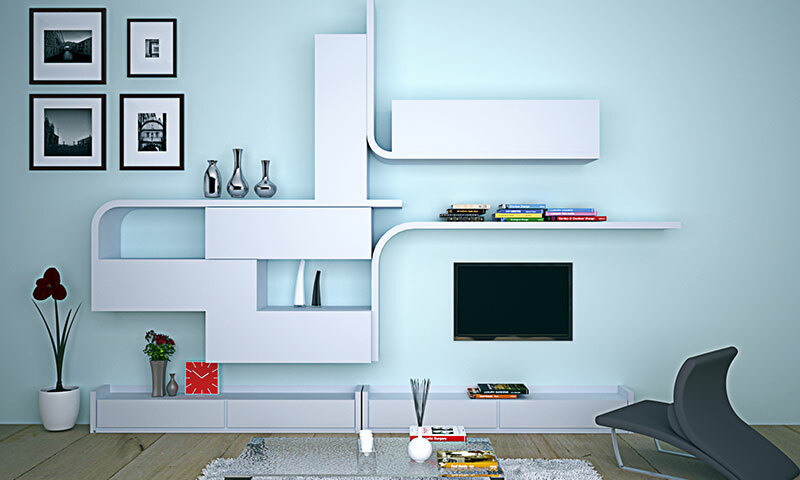 We would make you understand the basic concepts of Vray and take you to the world of real graphics and animation. 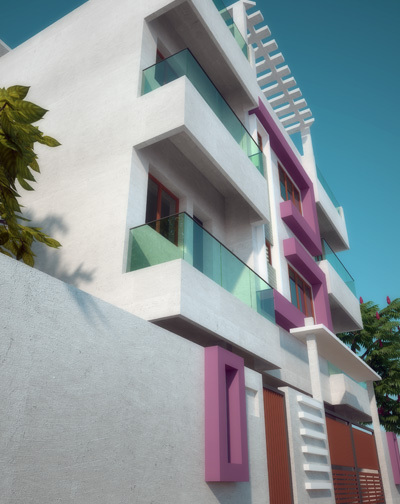 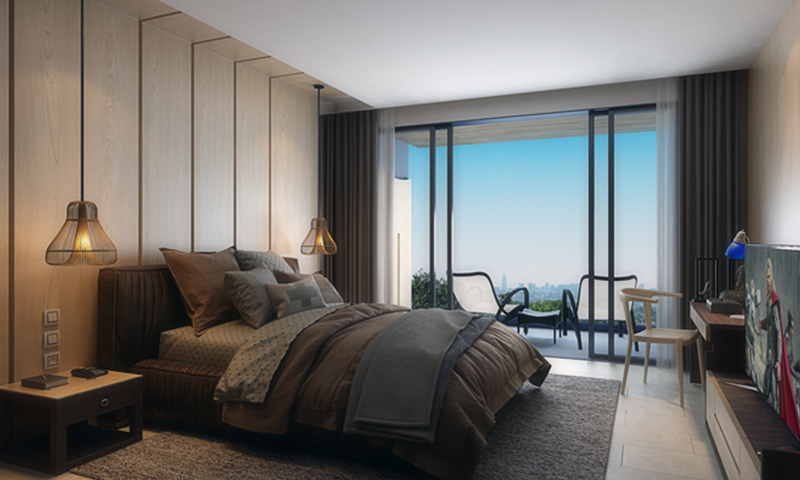 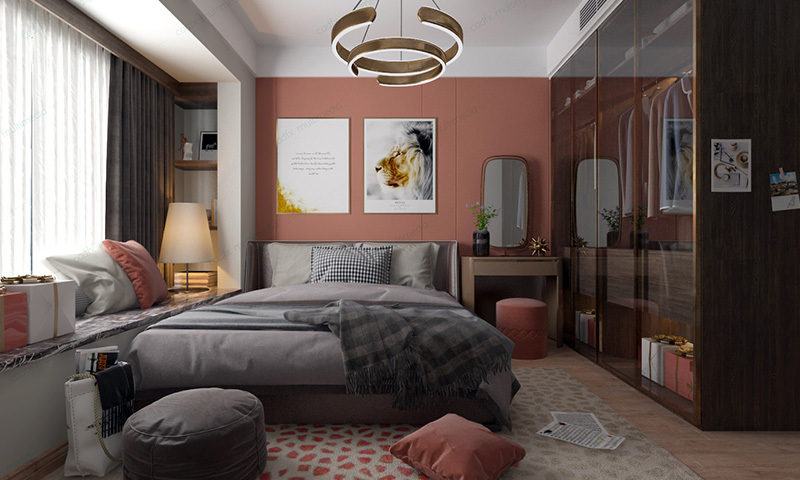 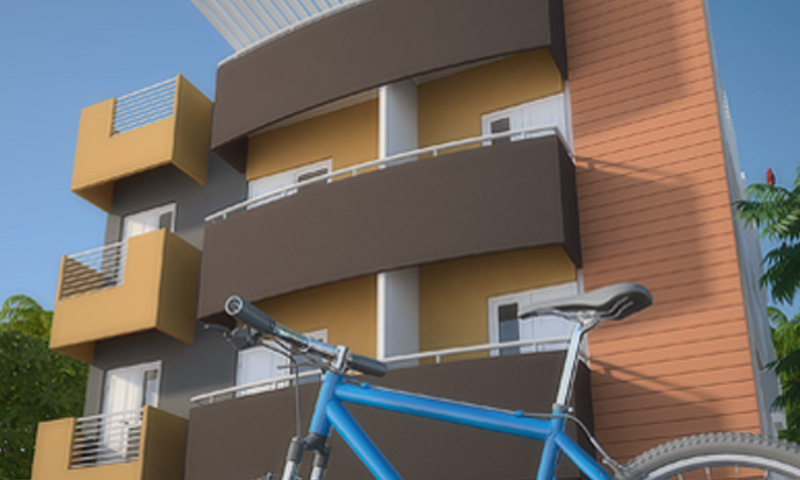 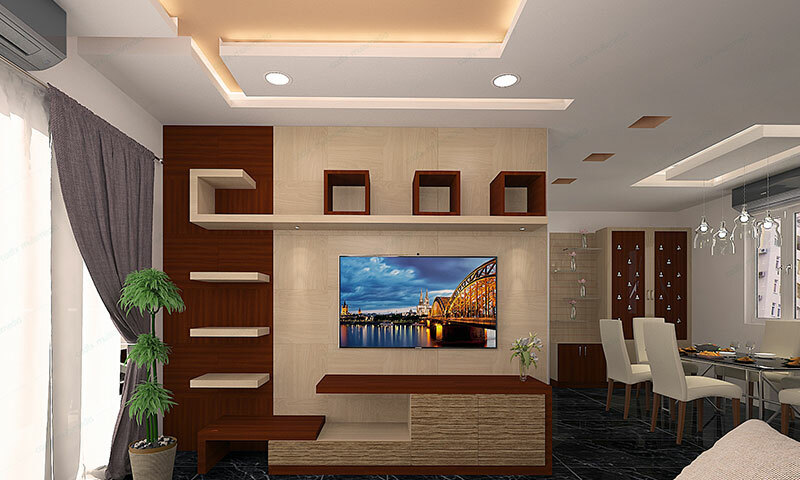 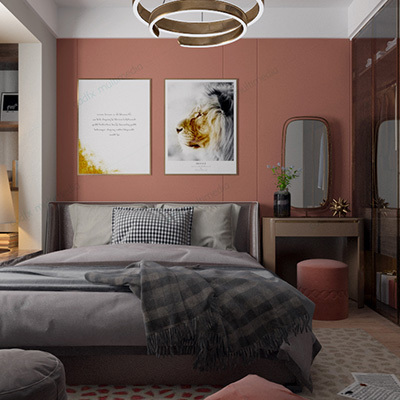 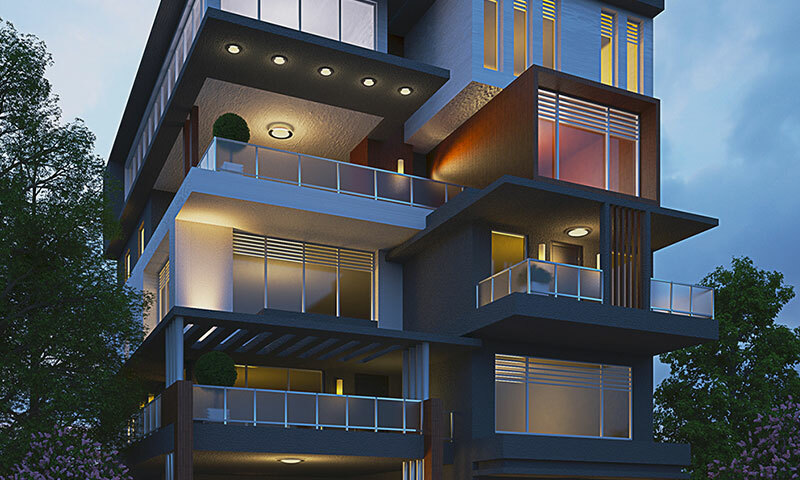 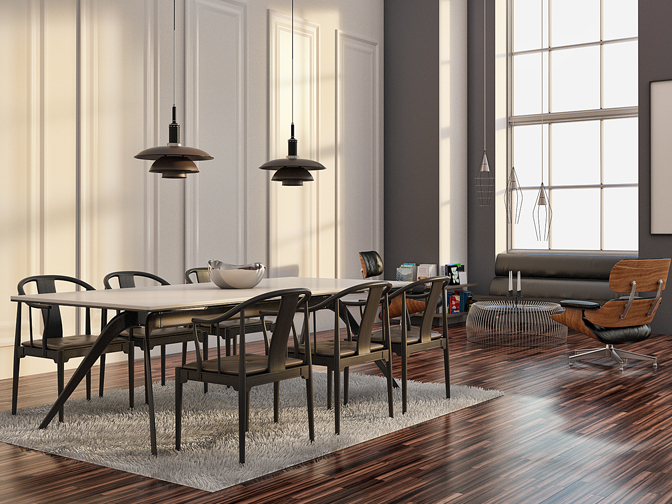 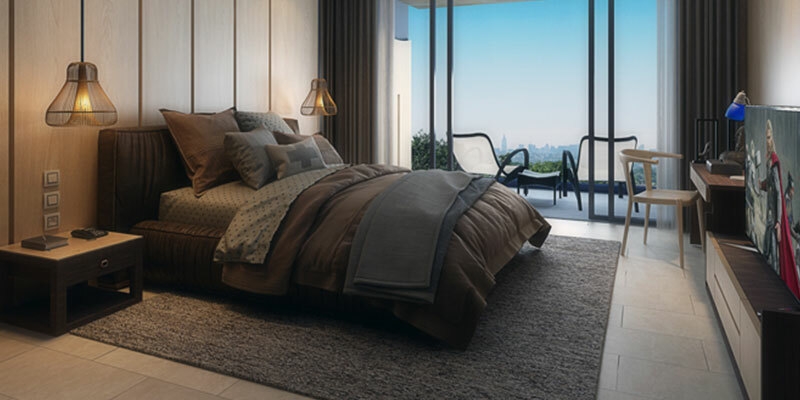 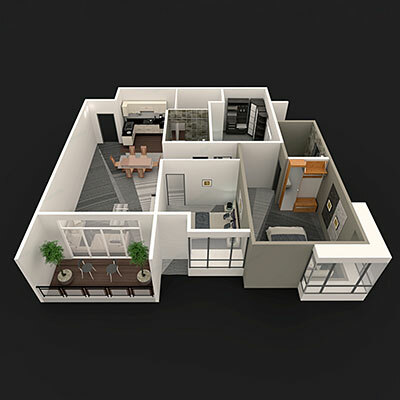 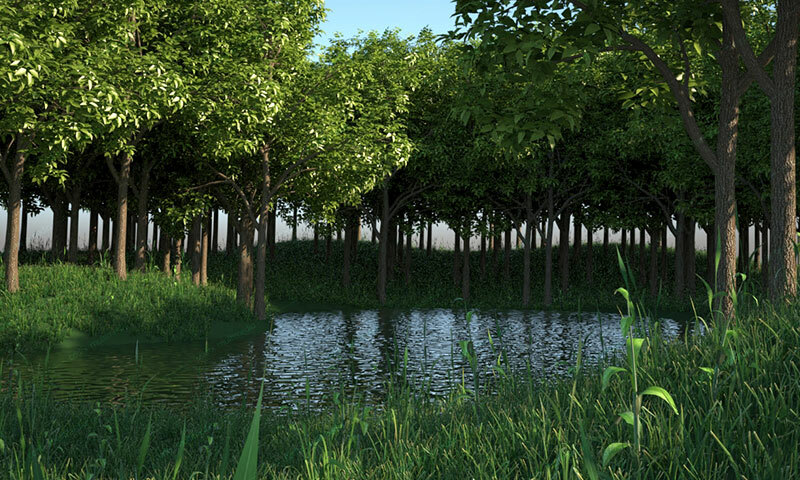 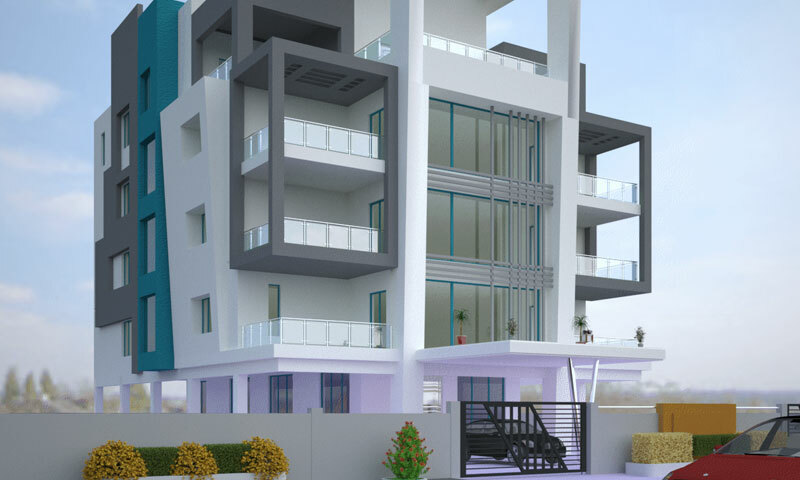 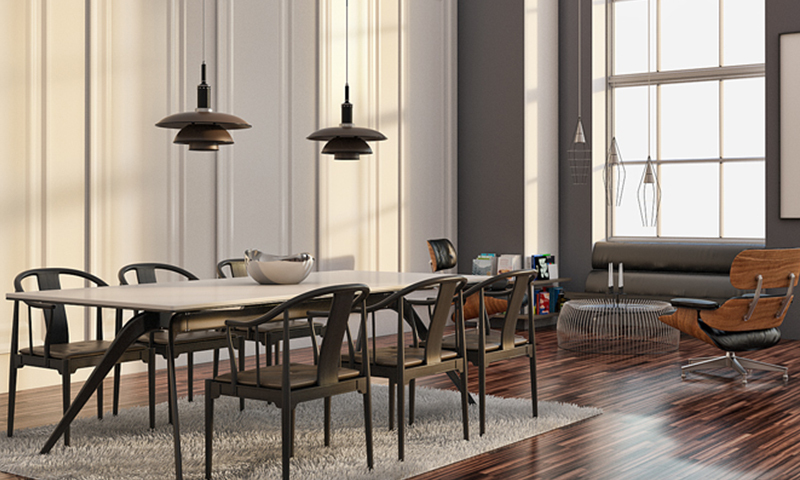 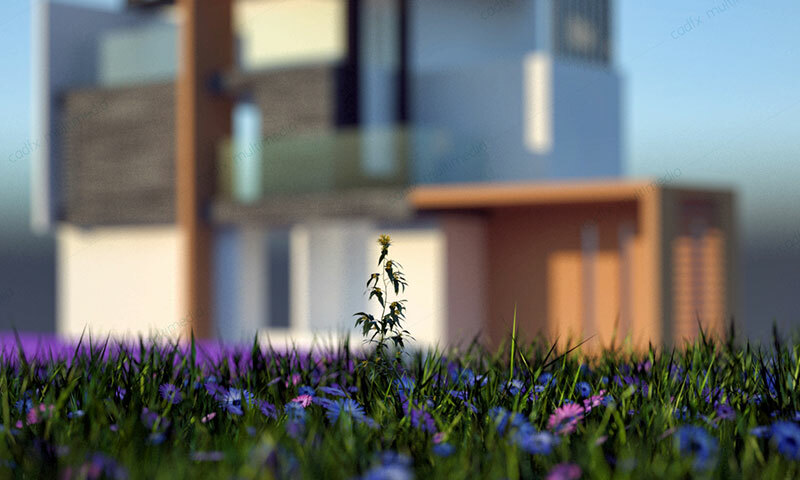 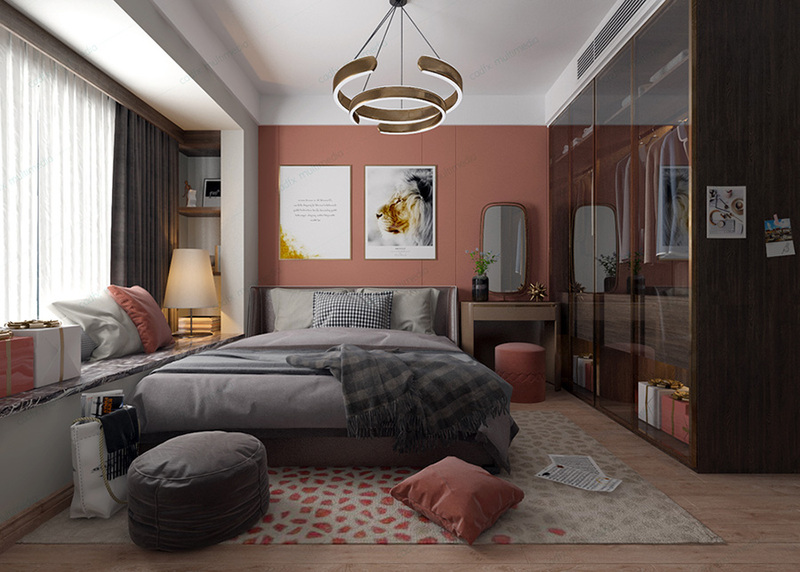 Vray has gained popularity with its unique features such as quality, user friendliness texture and speed that has made it the first choice of trainers and architects. 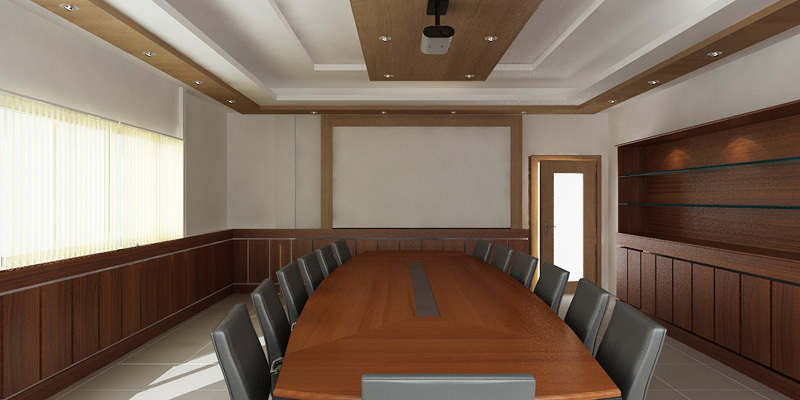 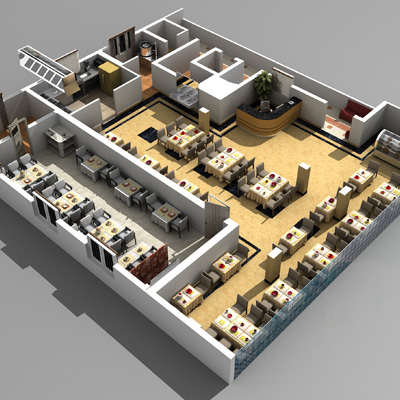 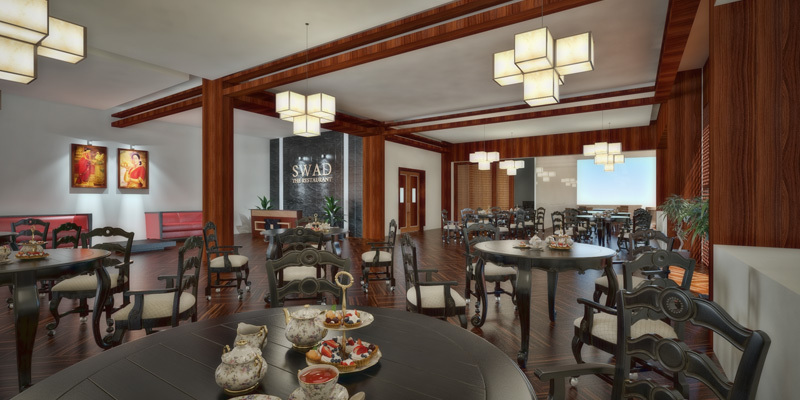 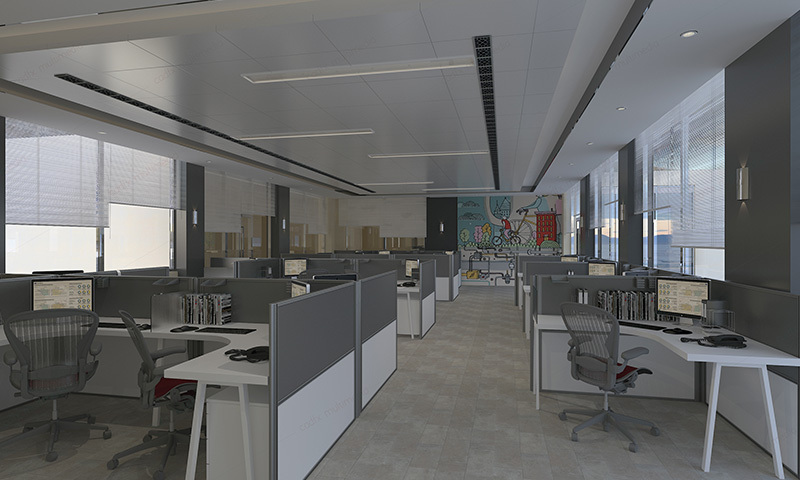 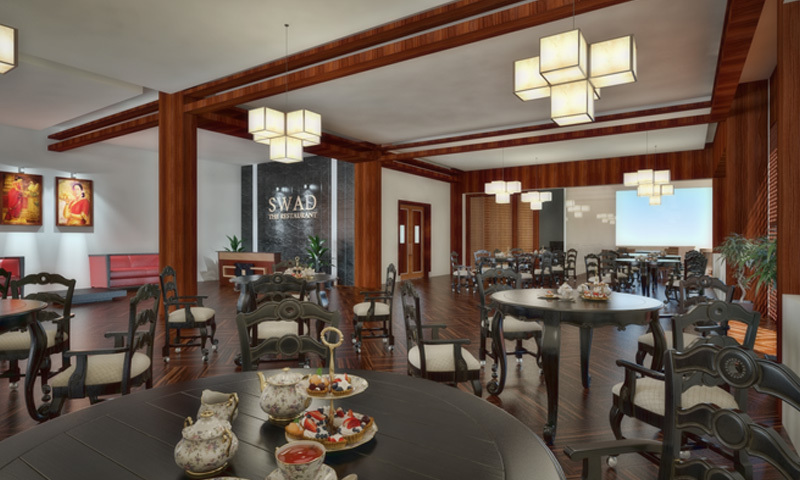 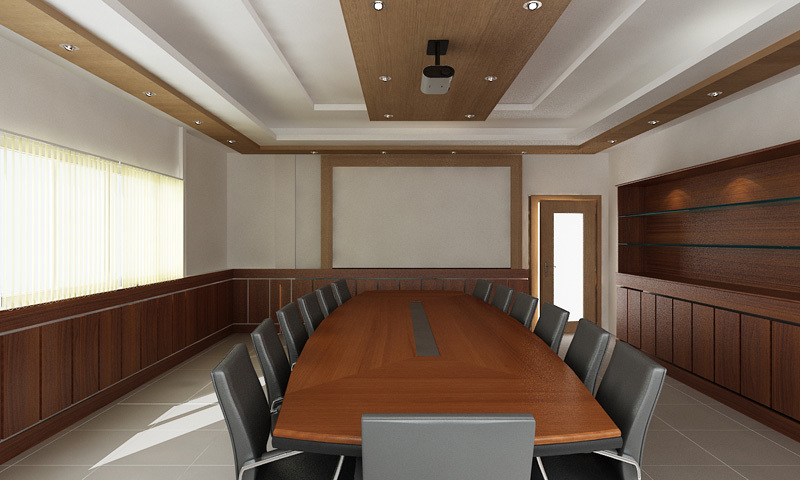 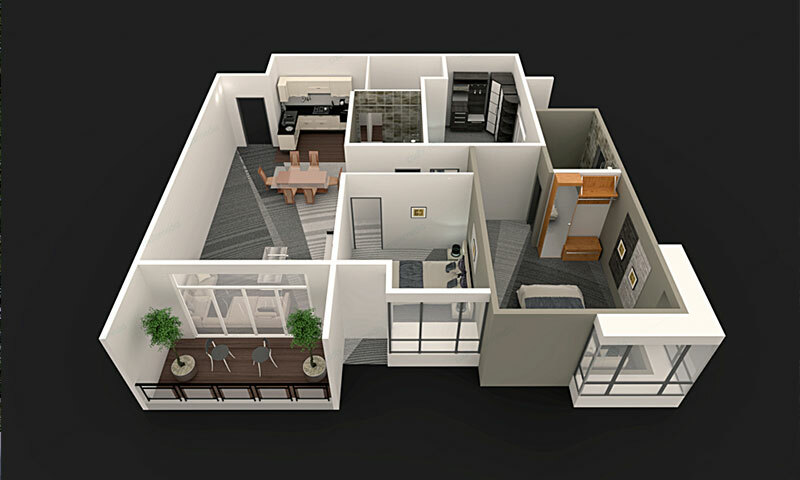 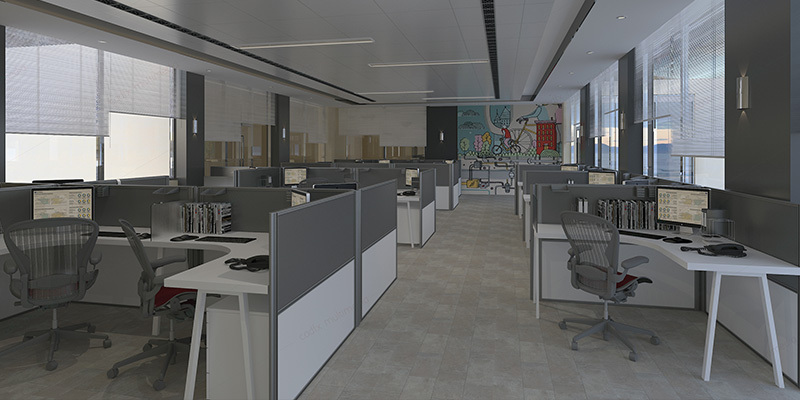 We are equipped with the best technology to provide Vray training matching international standards. 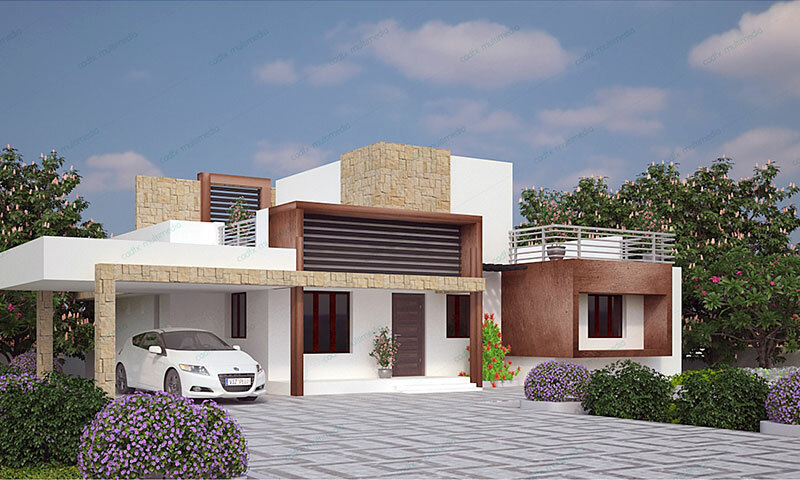 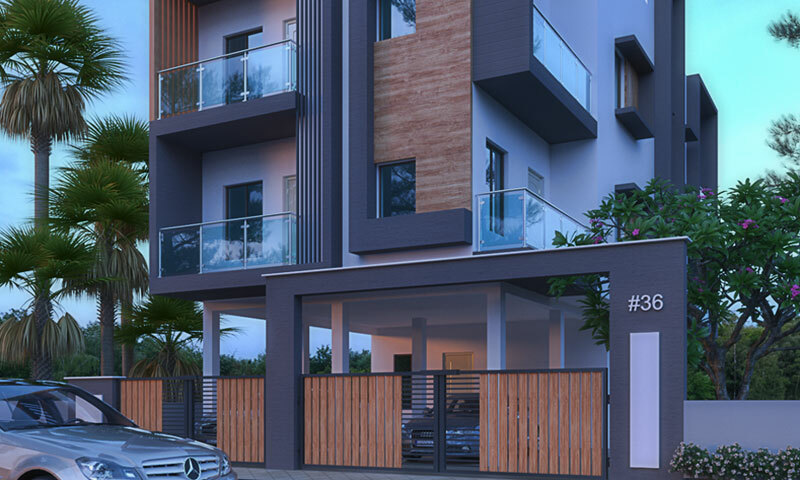 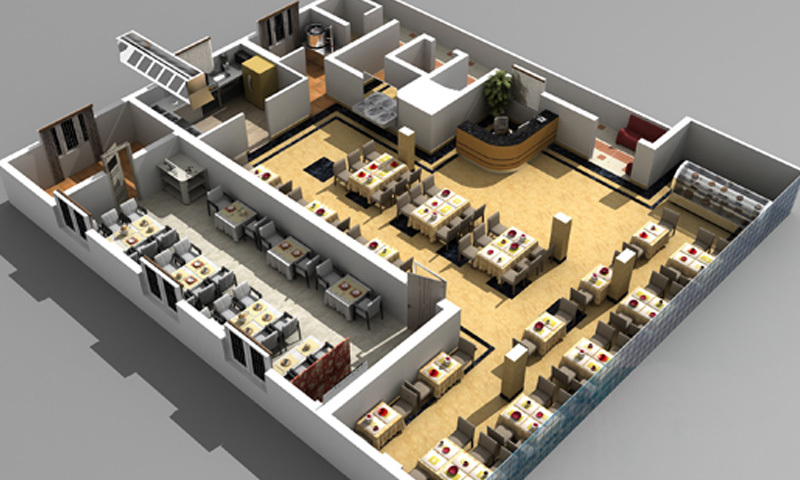 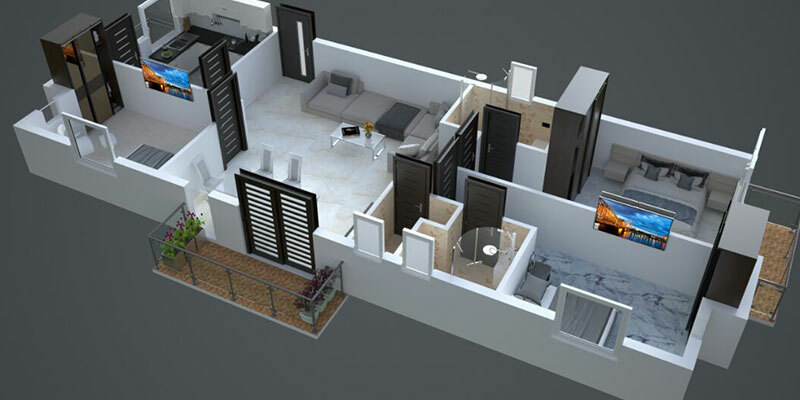 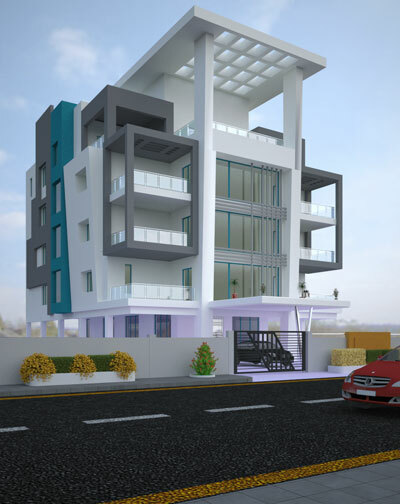 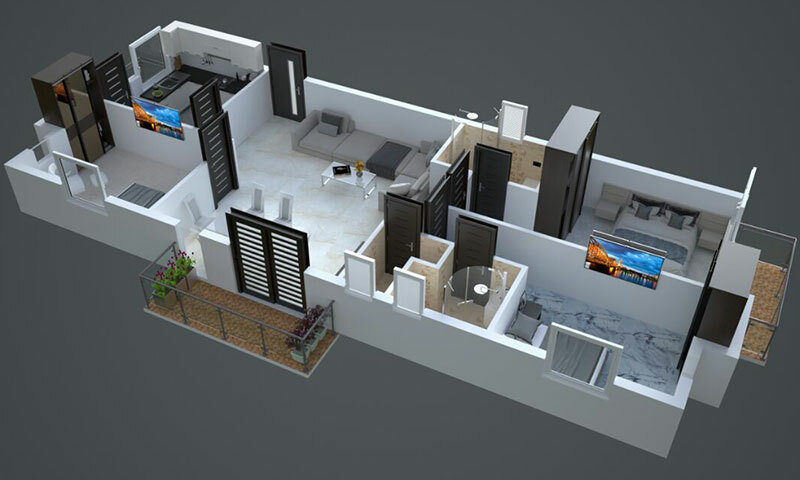 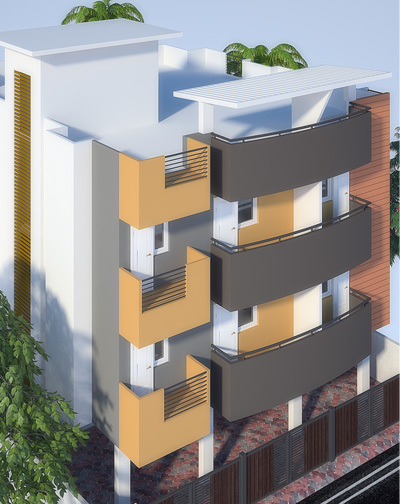 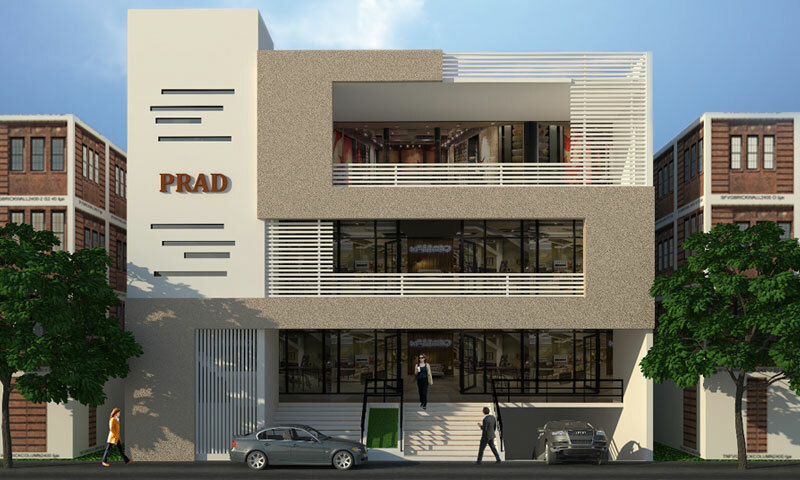 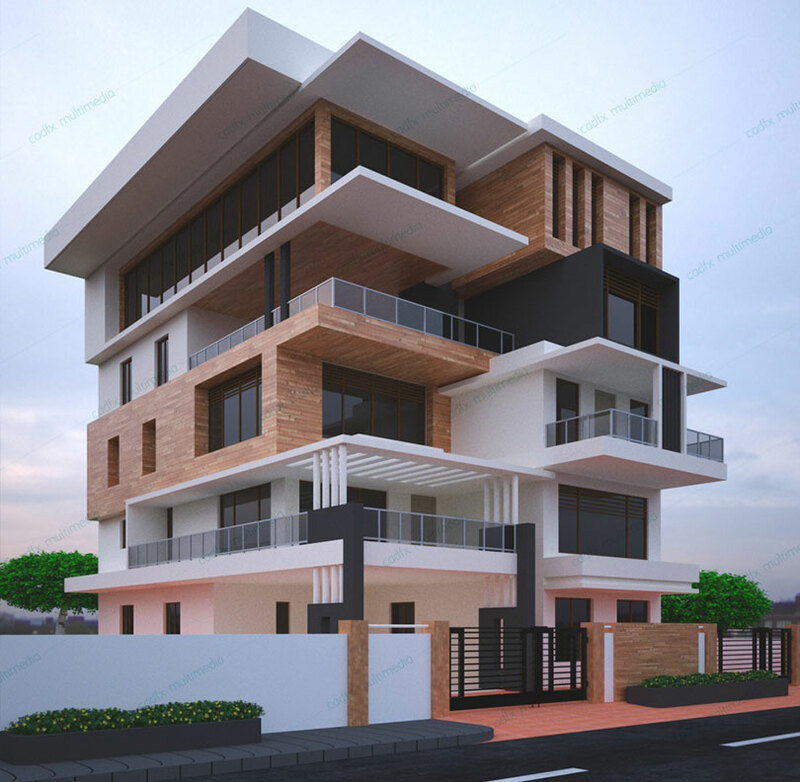 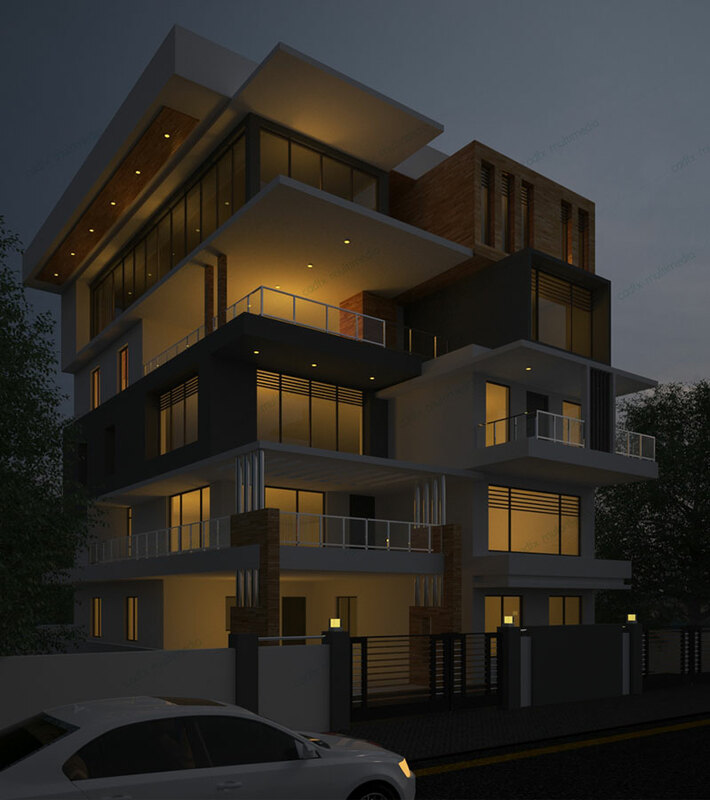 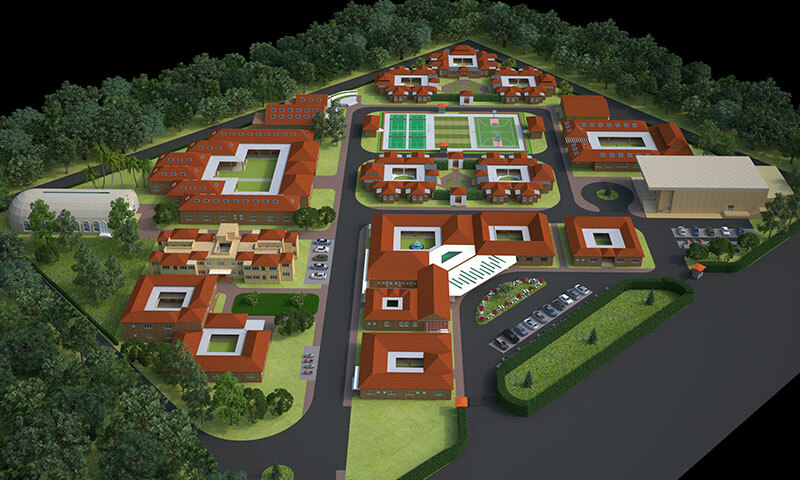 Here are some 3D Visuals, Layout Plans, High Quality Interior Designing, Architectural 3D Rendering, Lighting, Modelling, Texturing, Aerial View, Axonometric View taken from our historic projects and proposals.